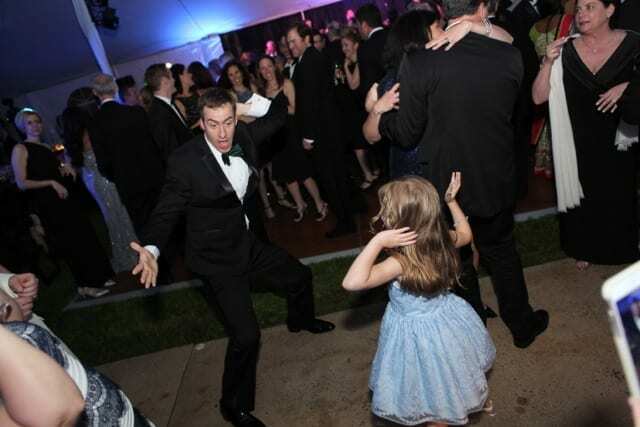 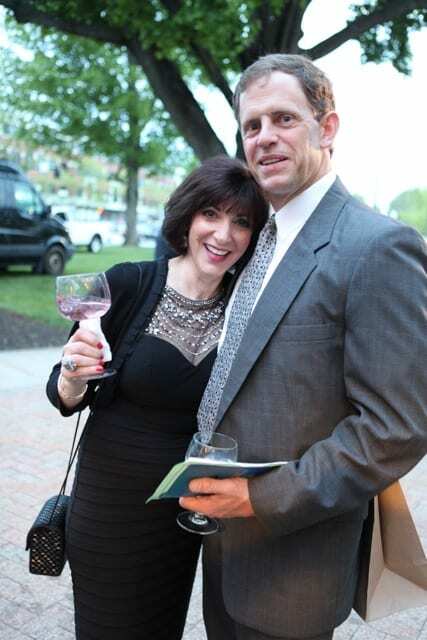 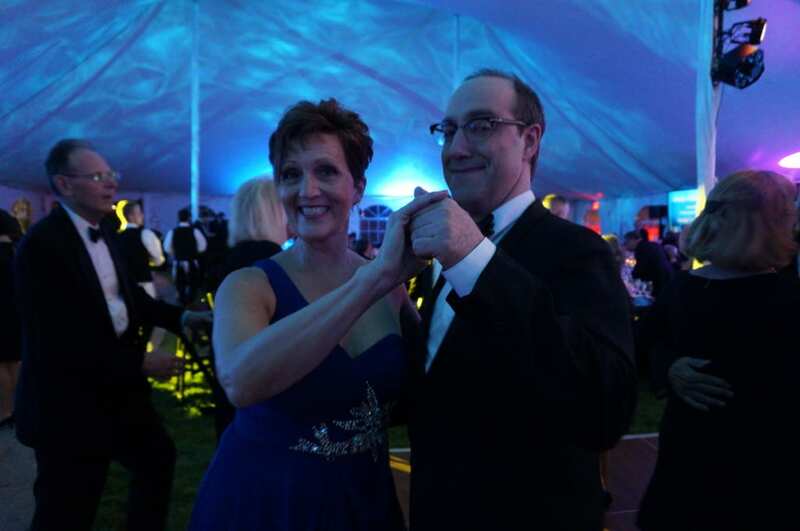 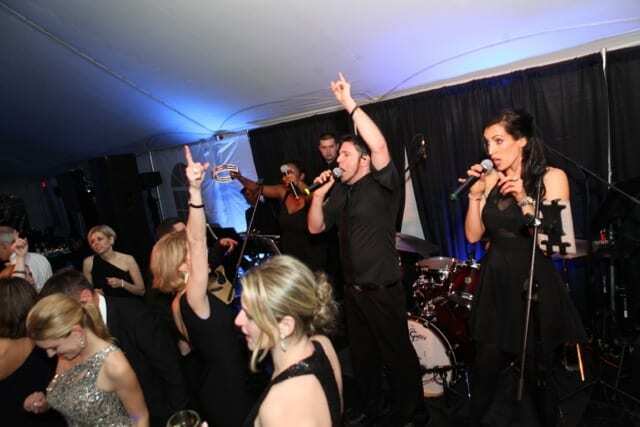 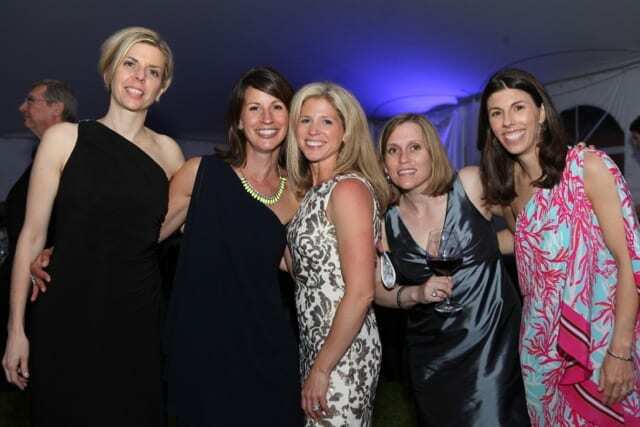 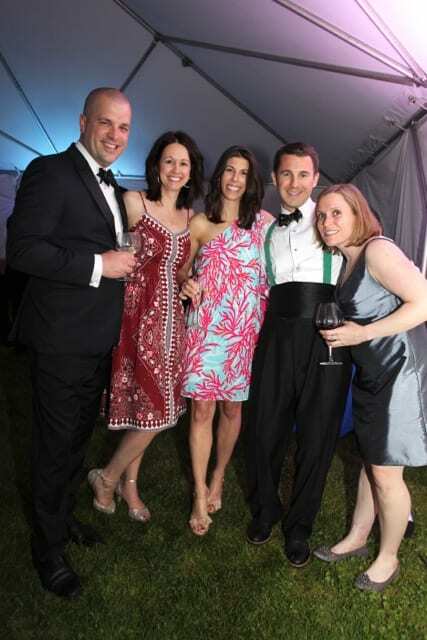 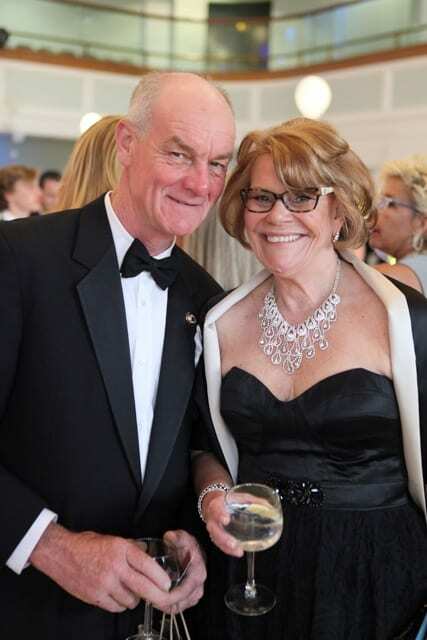 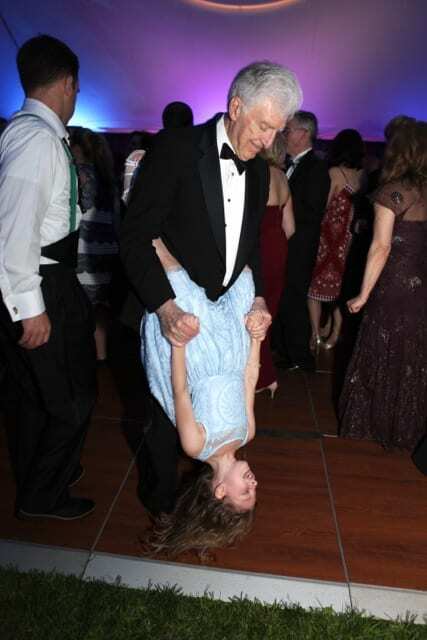 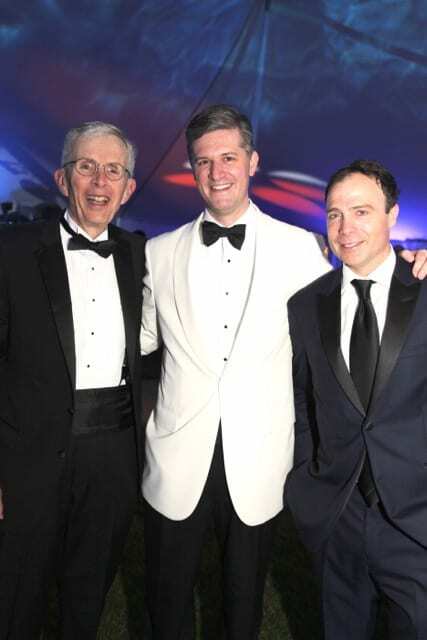 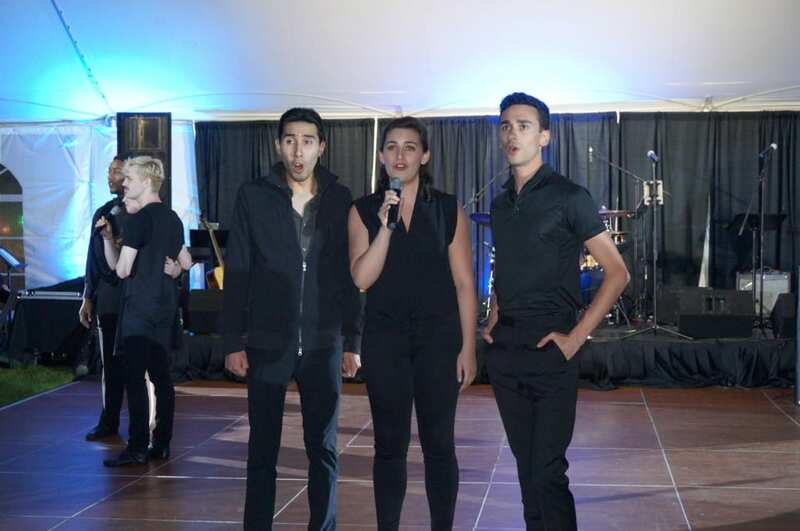 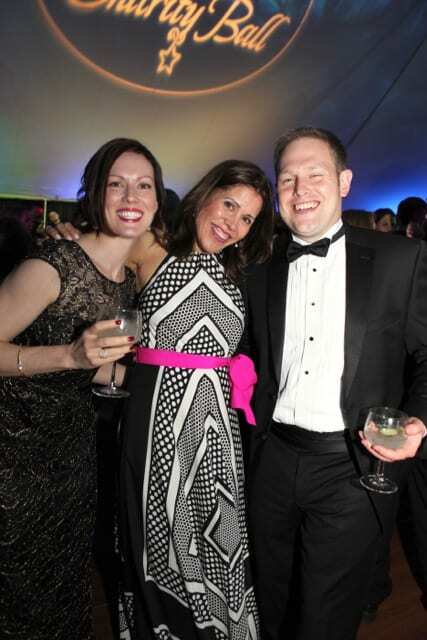 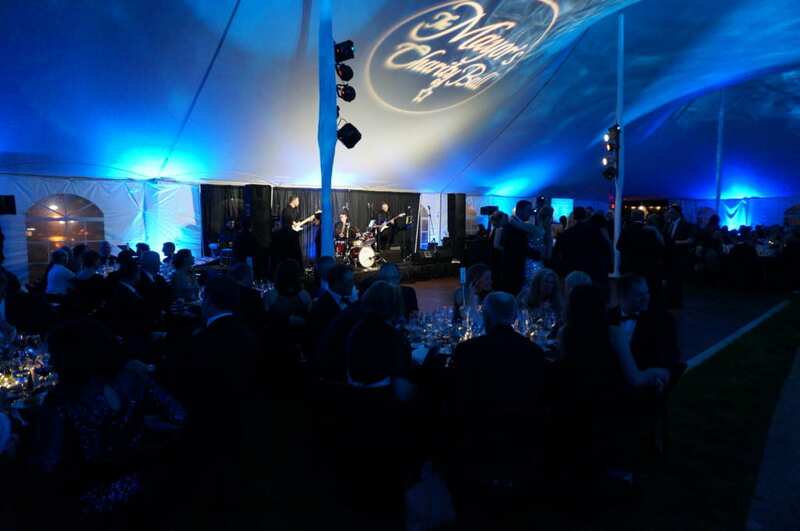 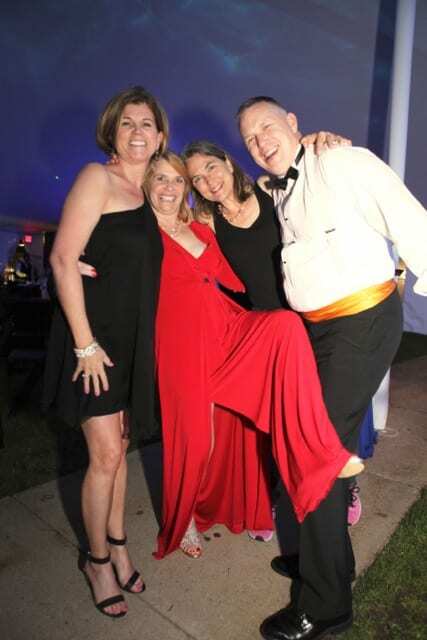 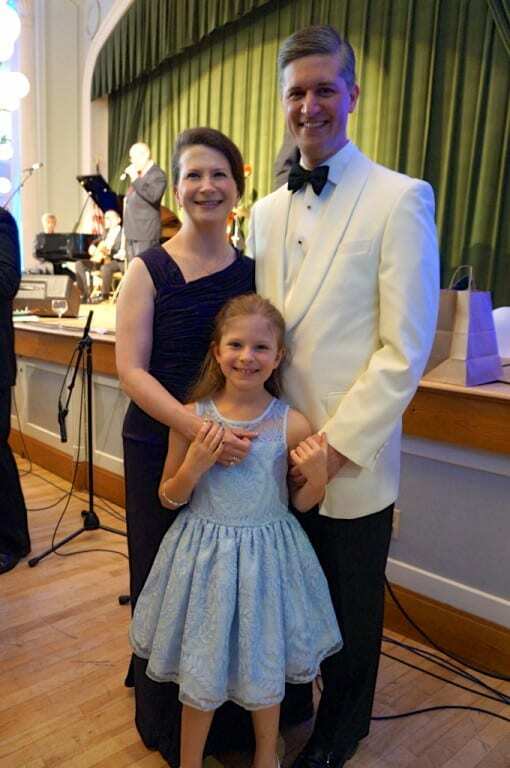 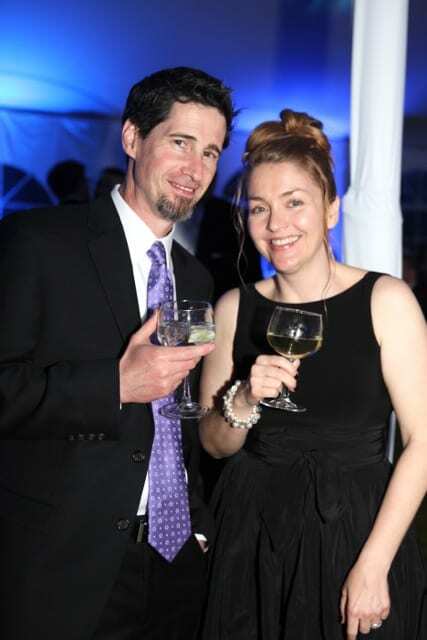 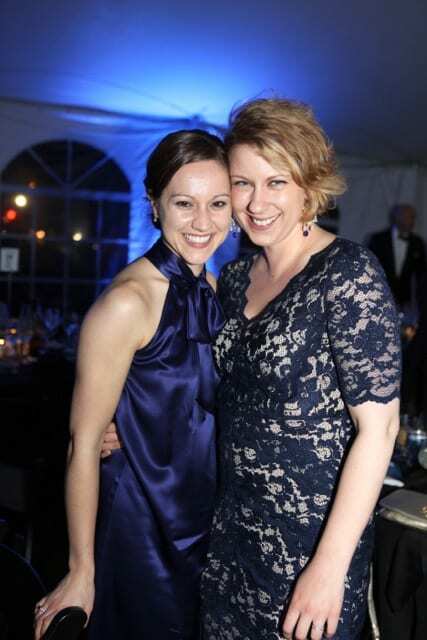 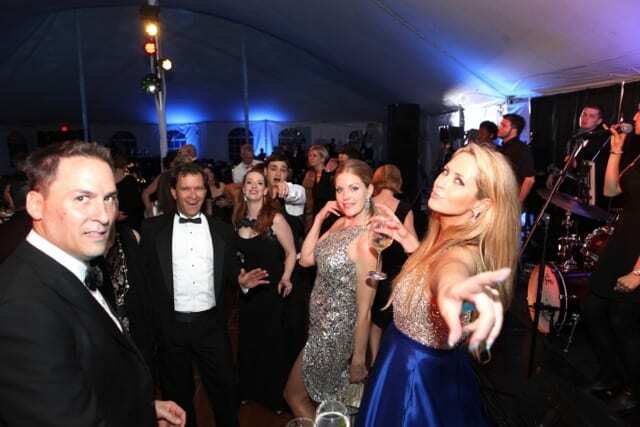 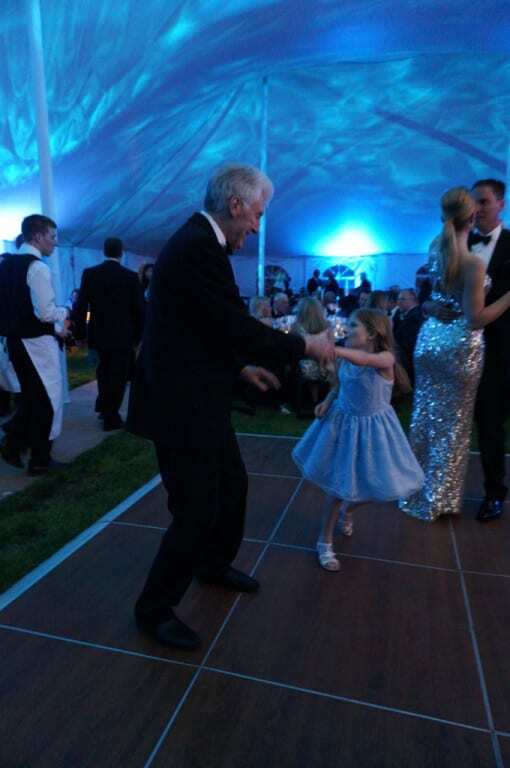 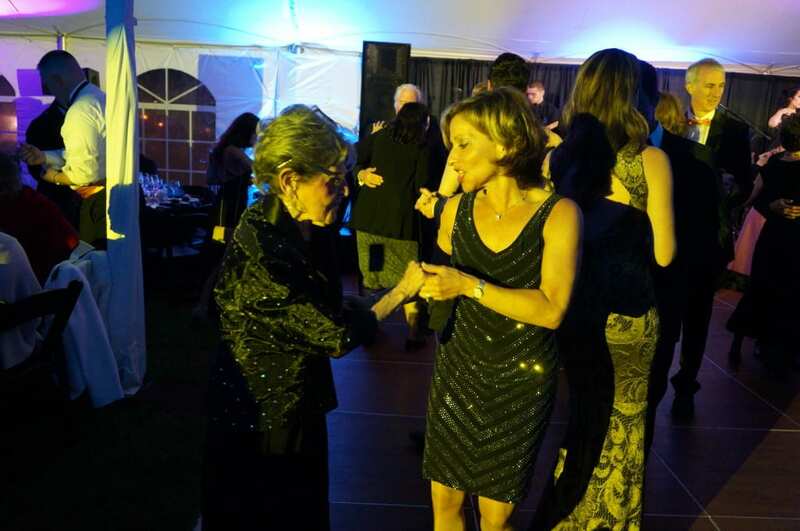 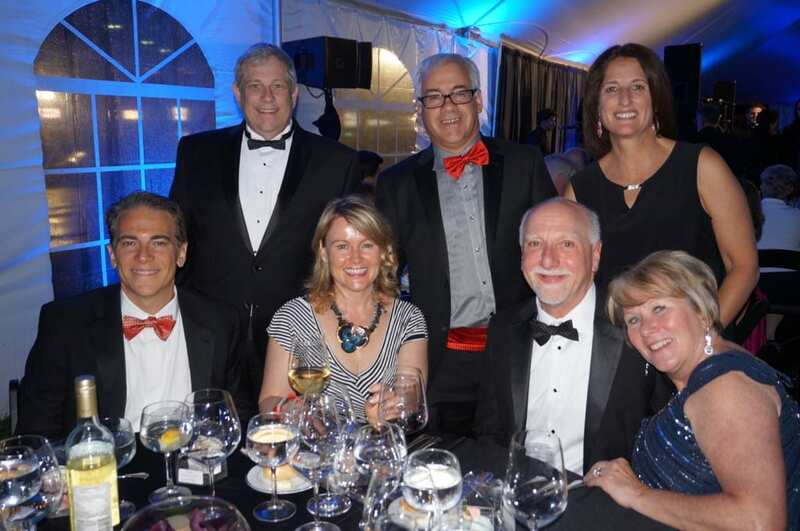 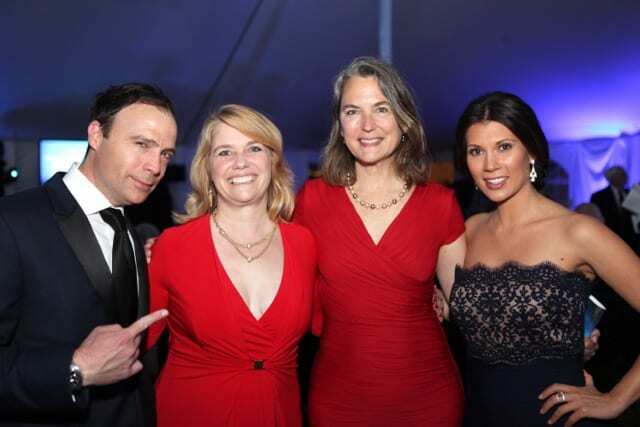 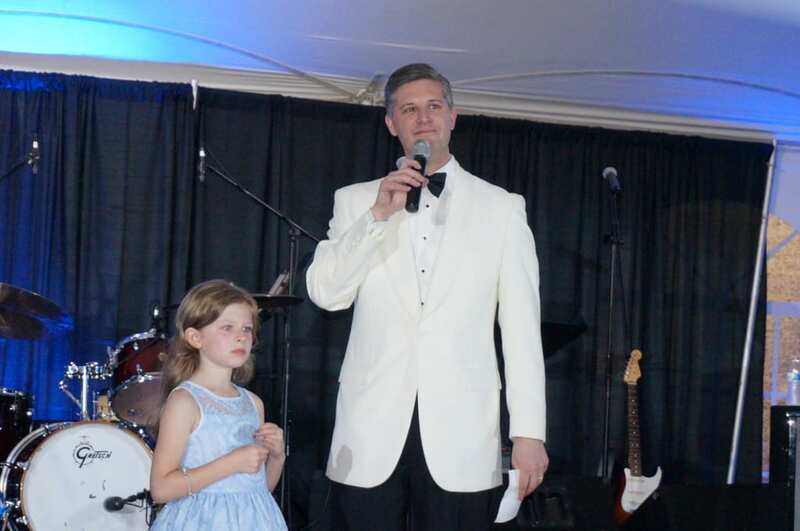 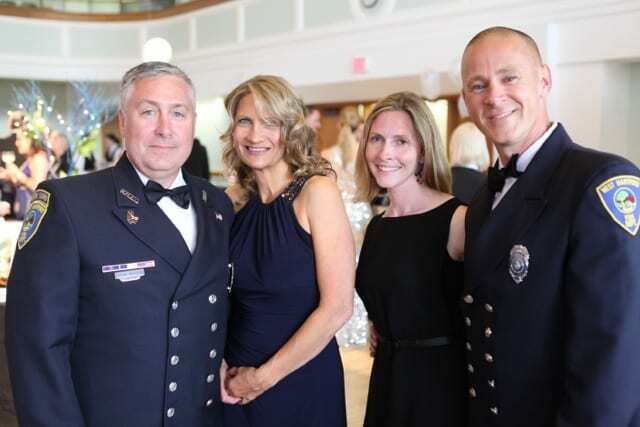 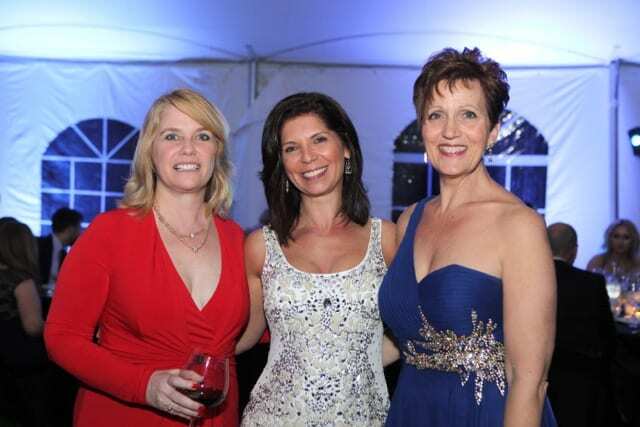 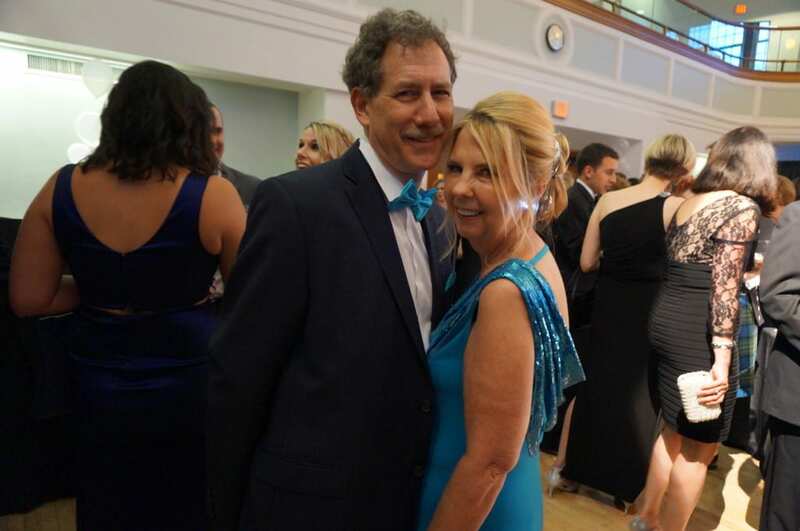 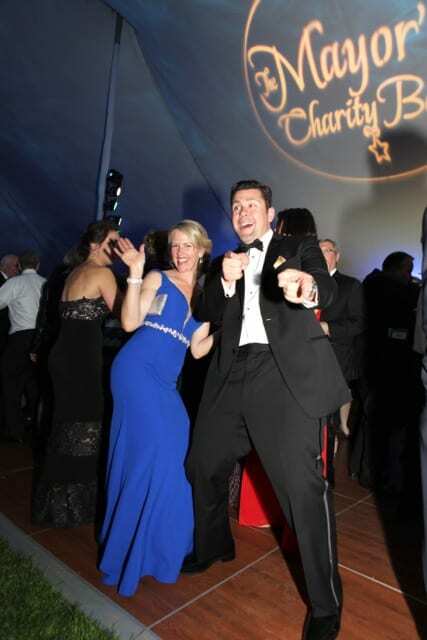 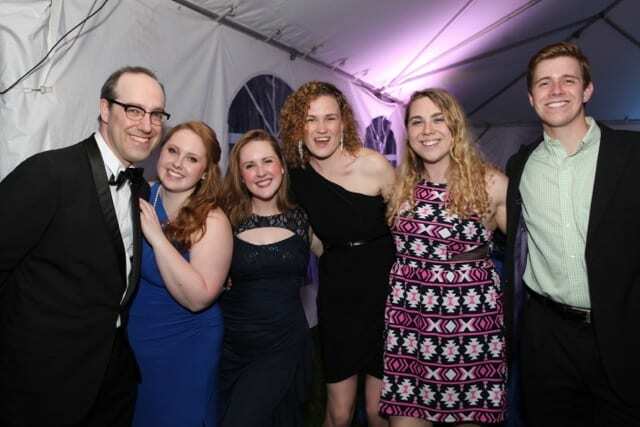 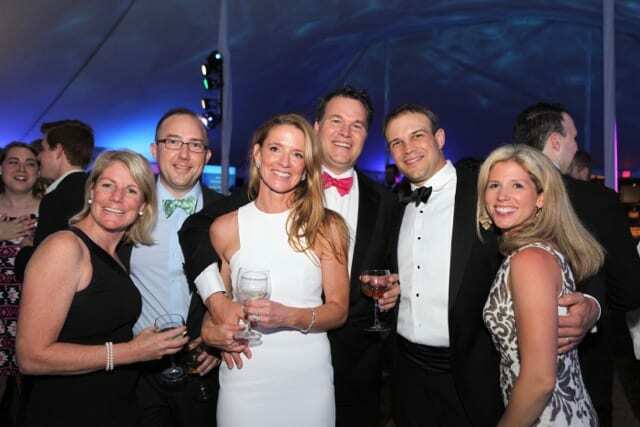 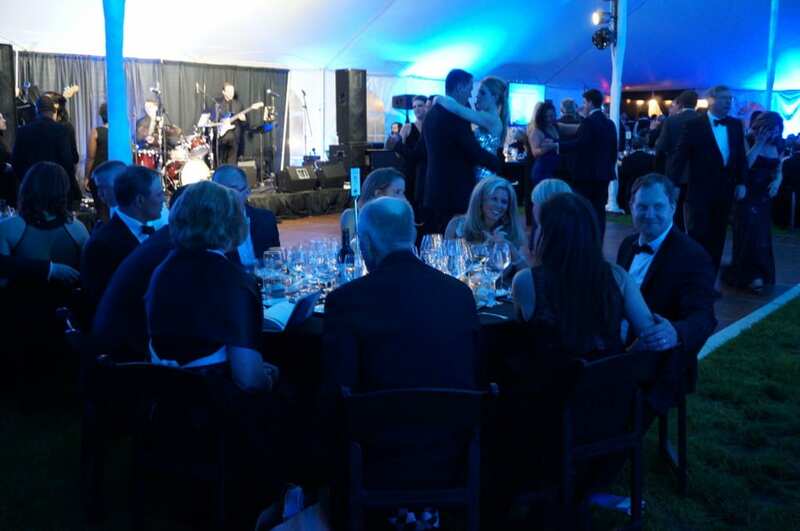 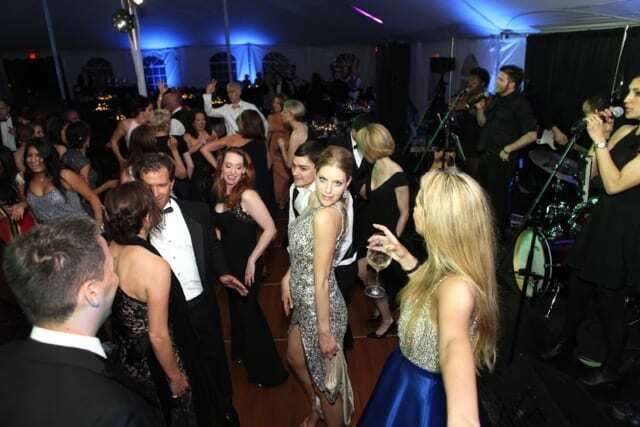 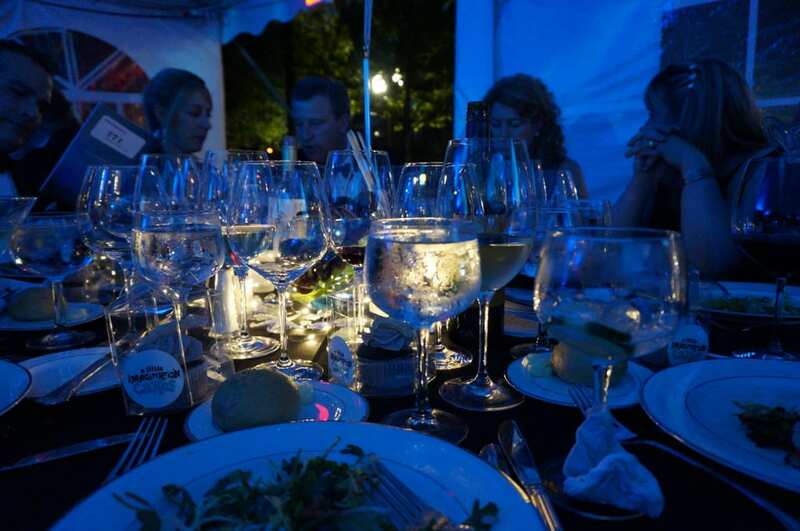 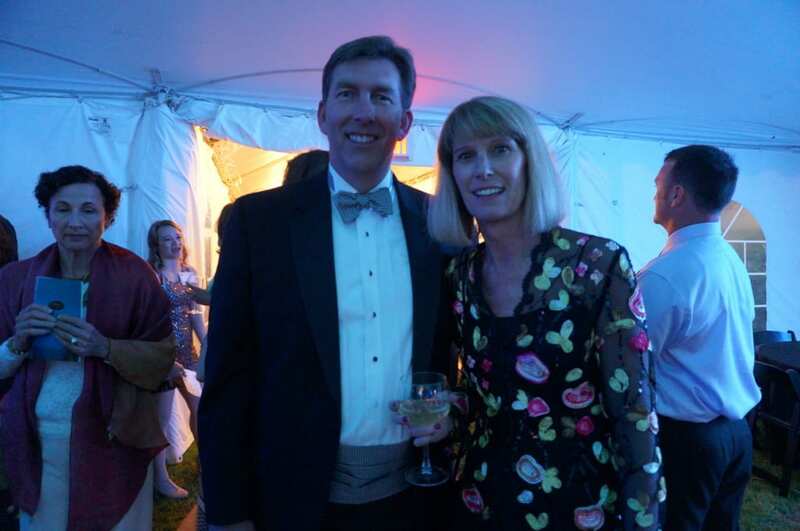 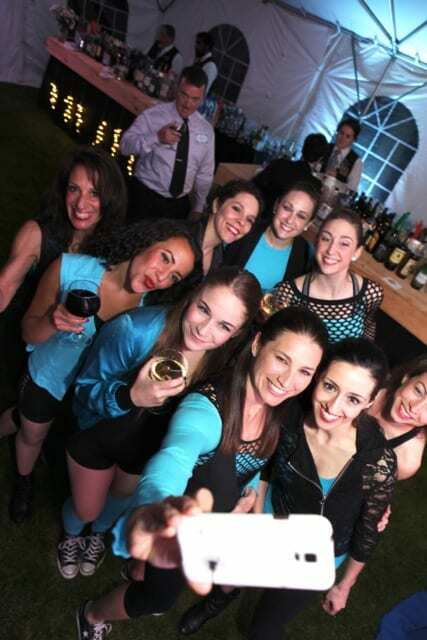 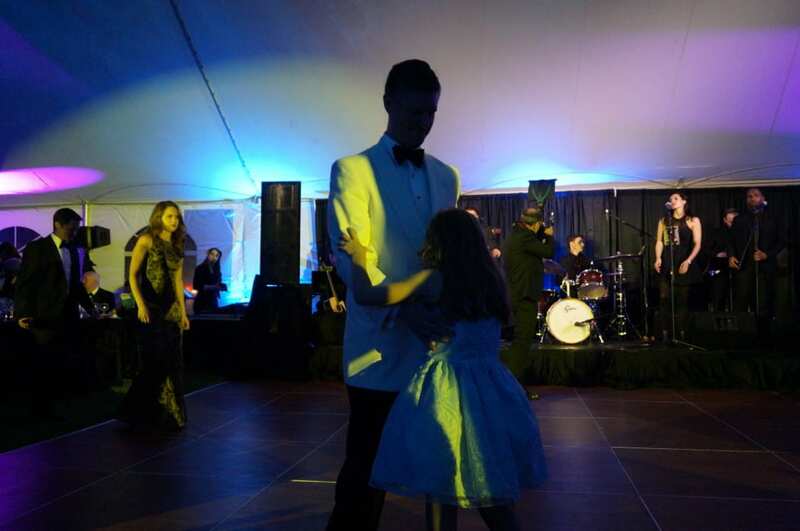 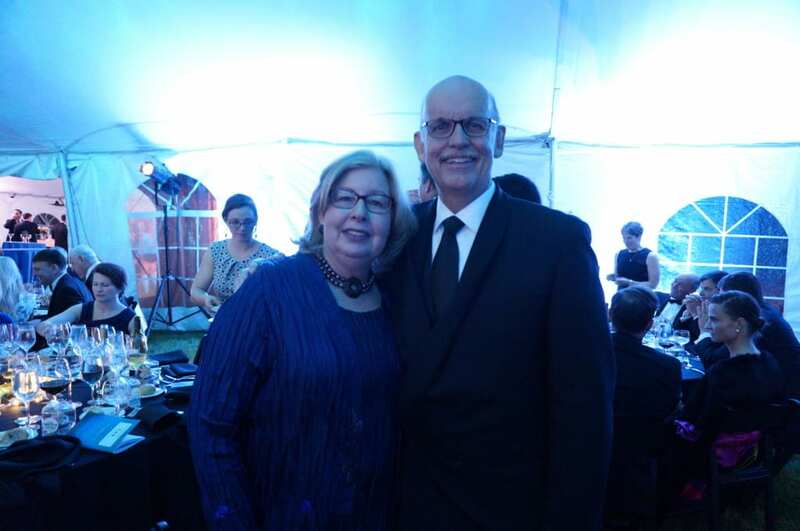 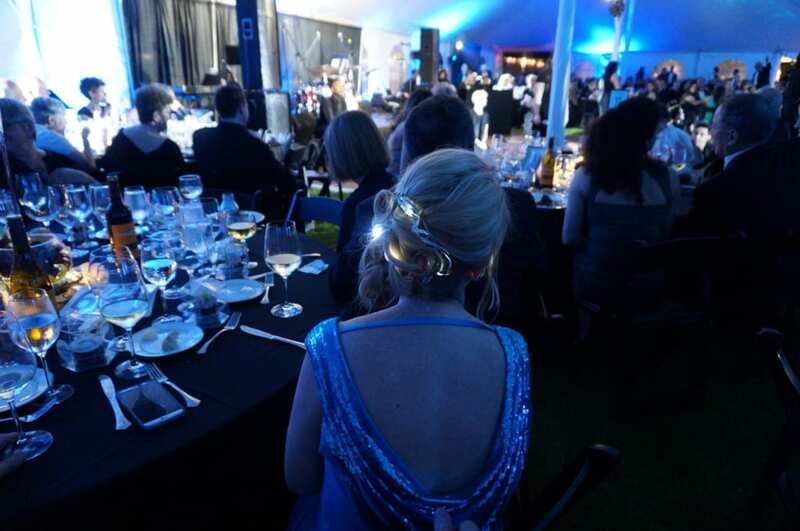 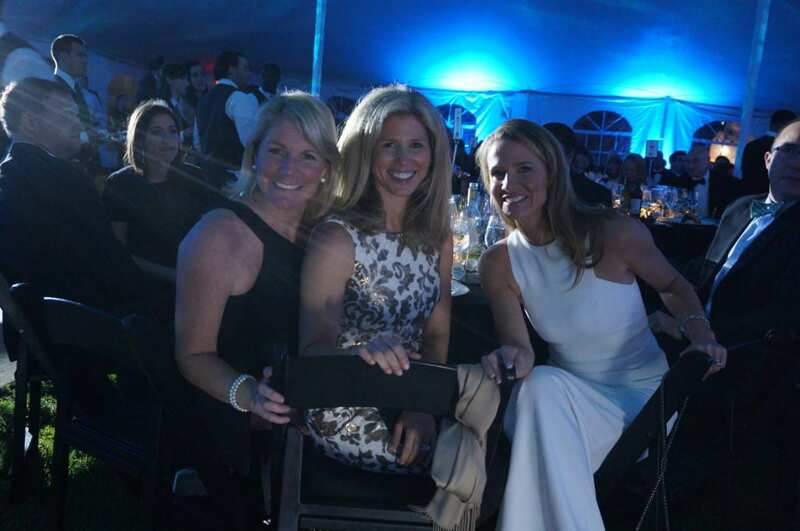 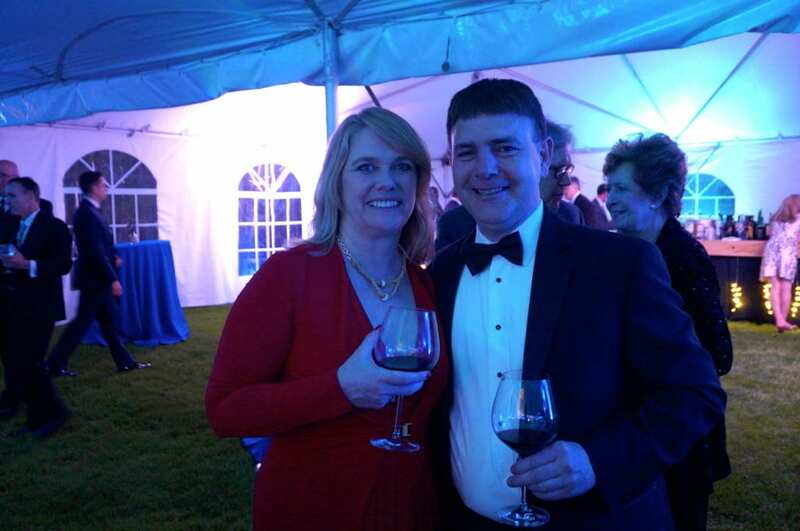 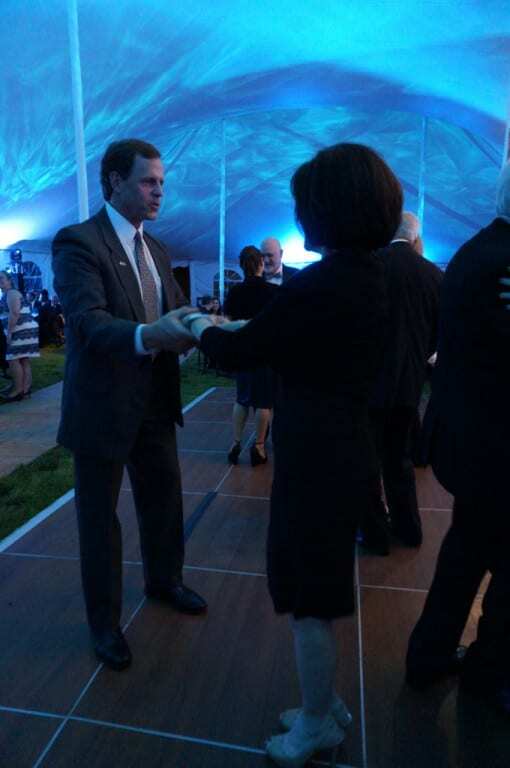 A record number of guests dined and danced under the ‘Grande Tent’ at West Hartford Town Hall Saturday night as they generously supported local non-profits. 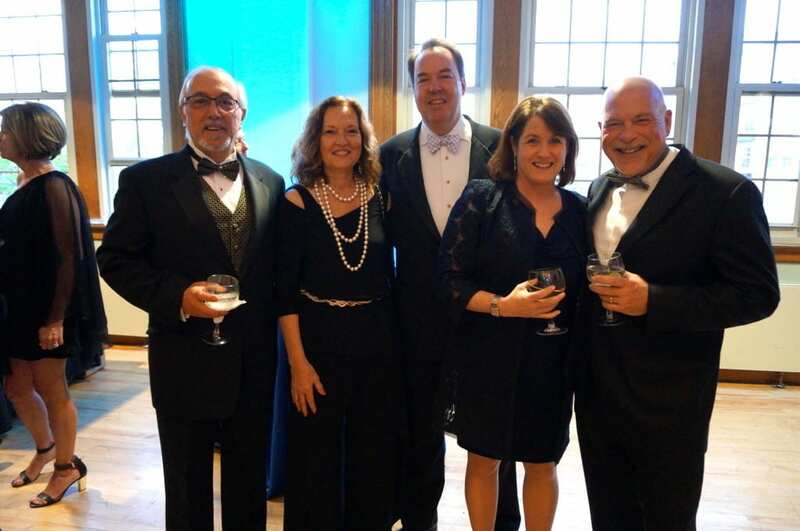 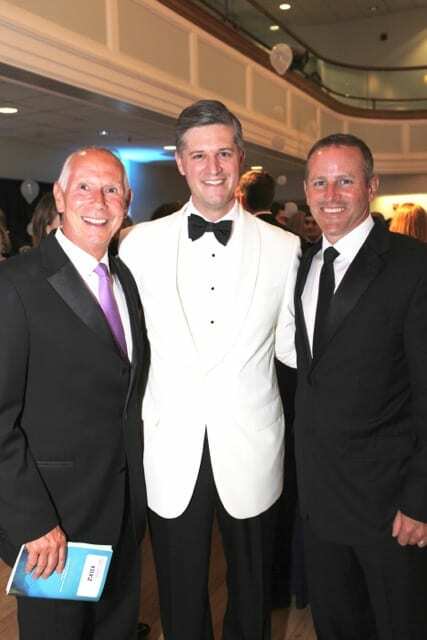 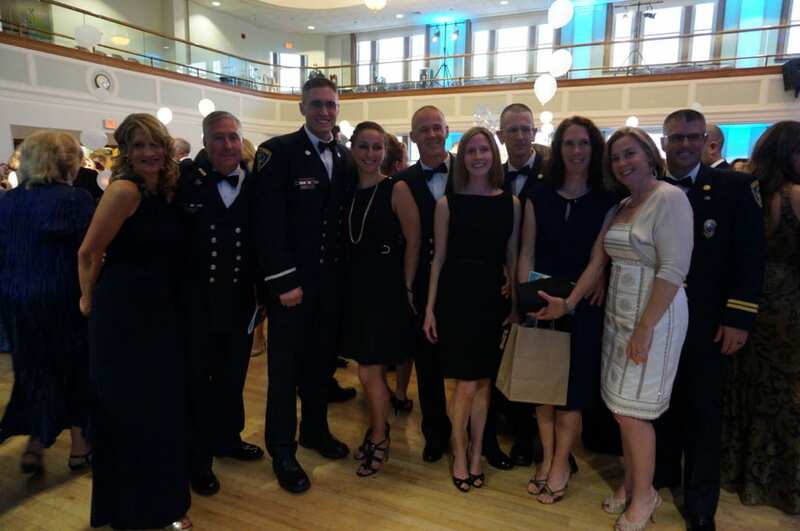 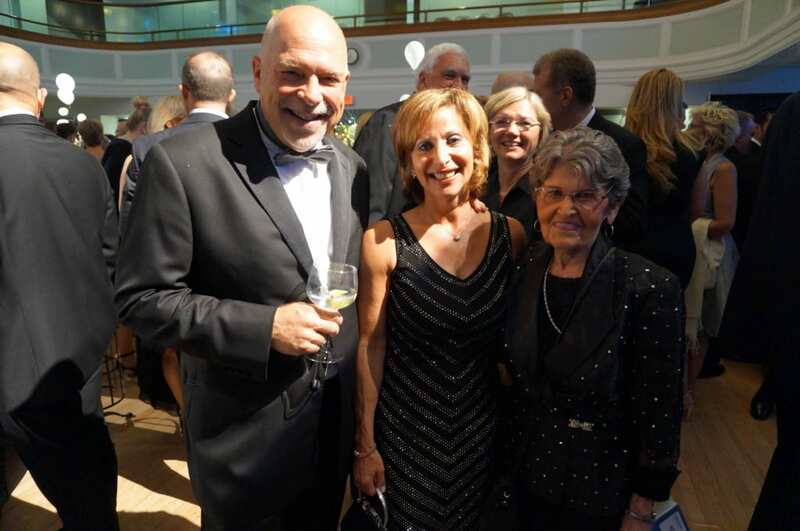 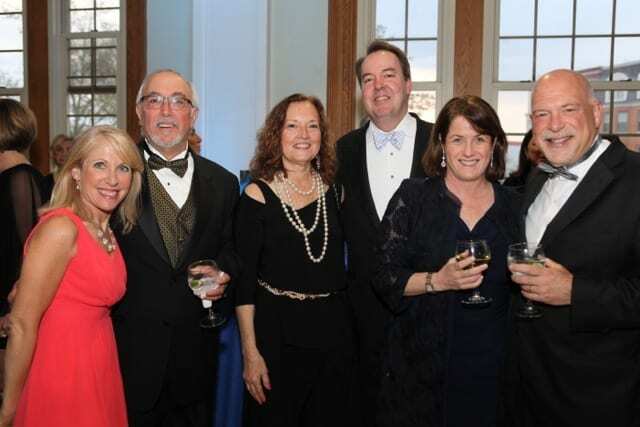 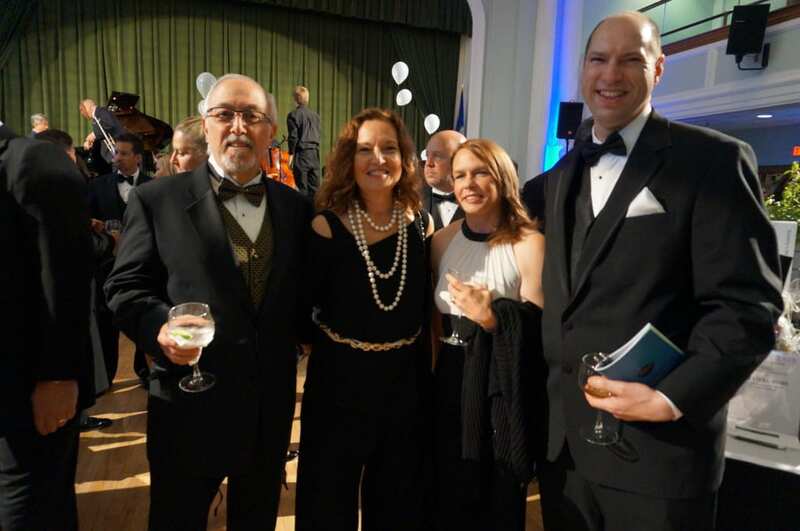 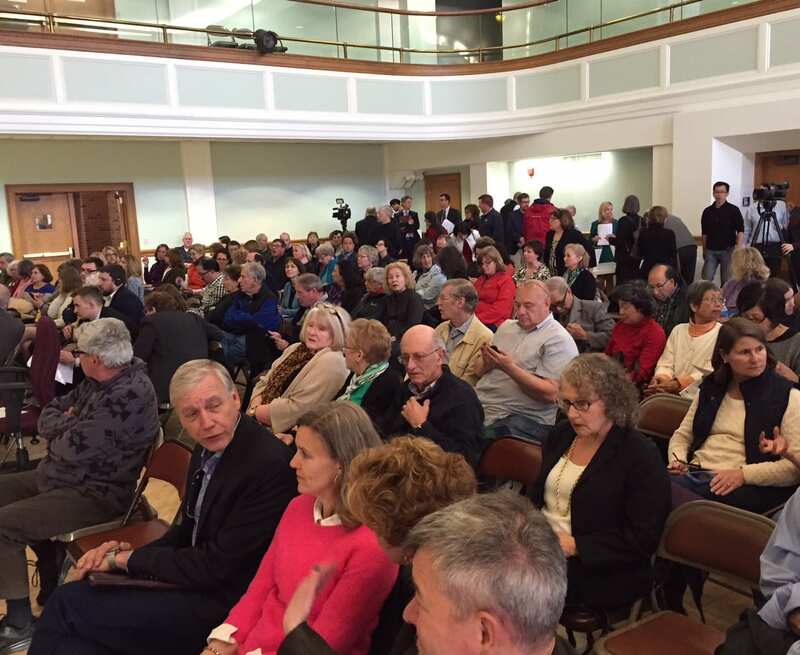 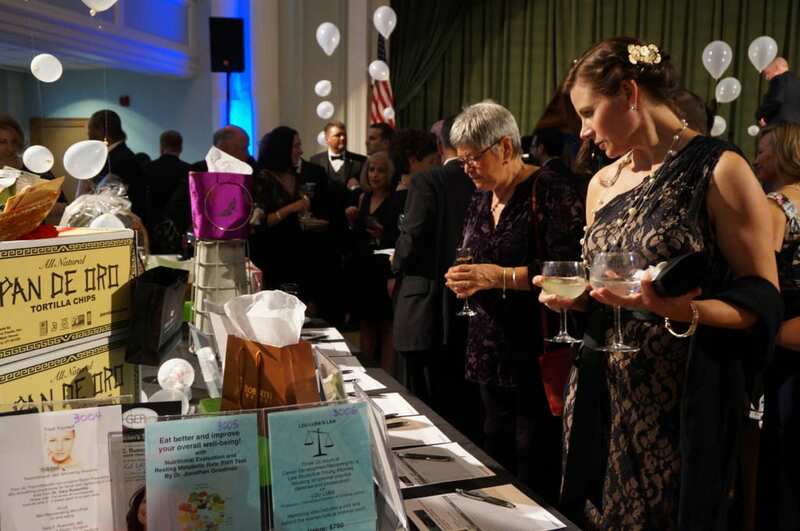 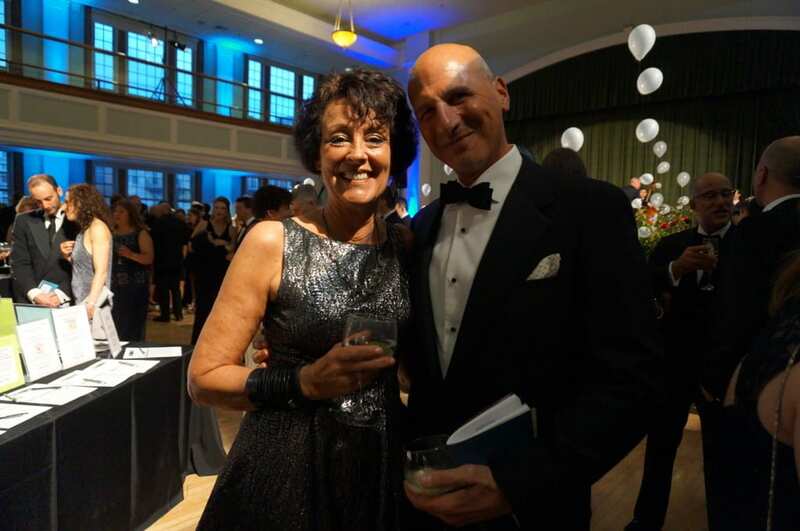 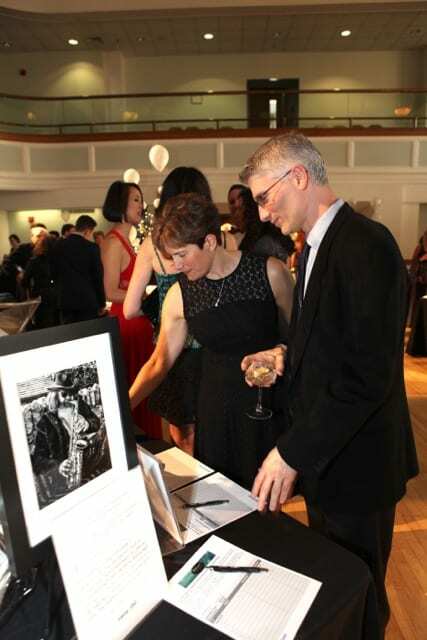 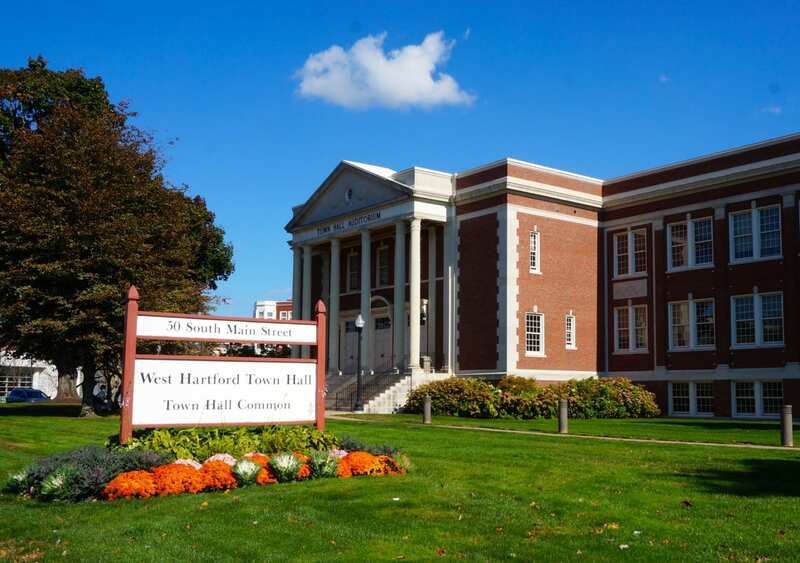 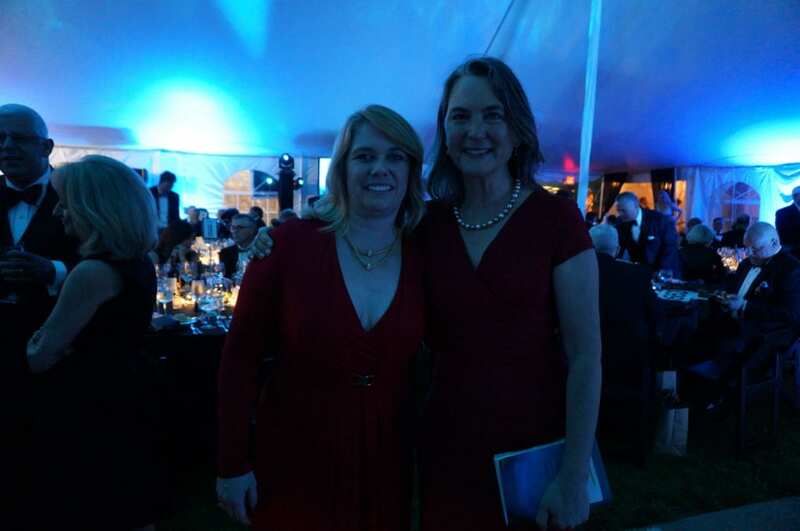 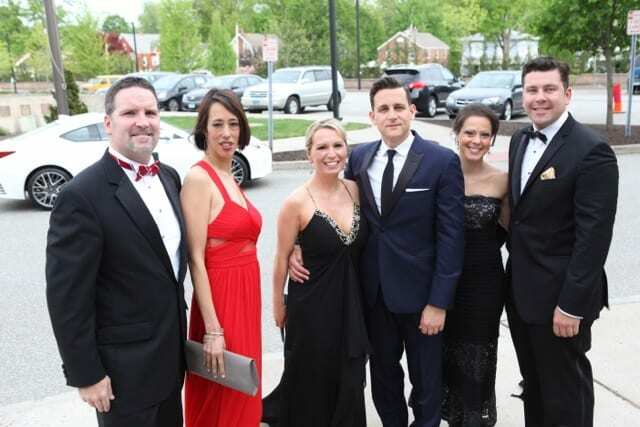 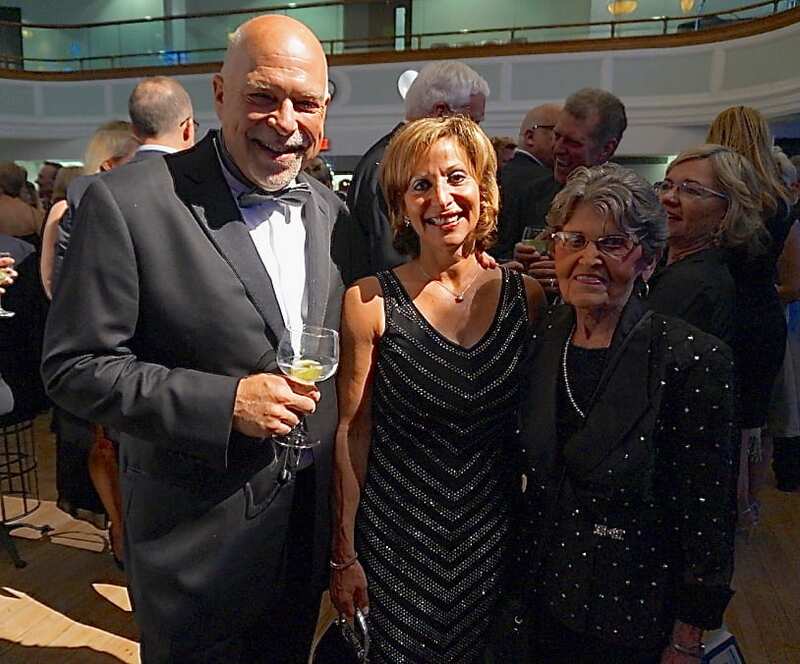 Town Hall was the place to be Saturday evening for the for the record 392 people who attended West Hartford’s signature gala. 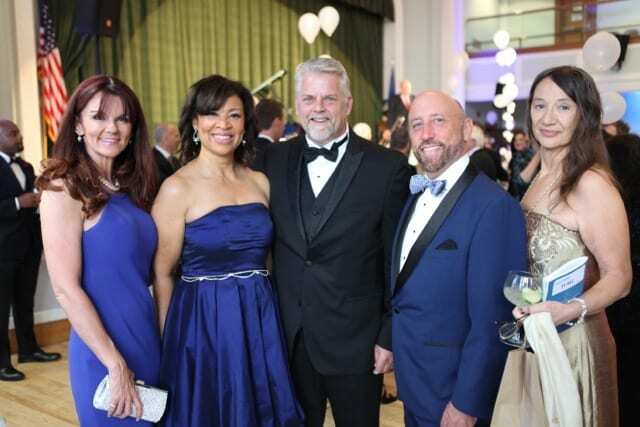 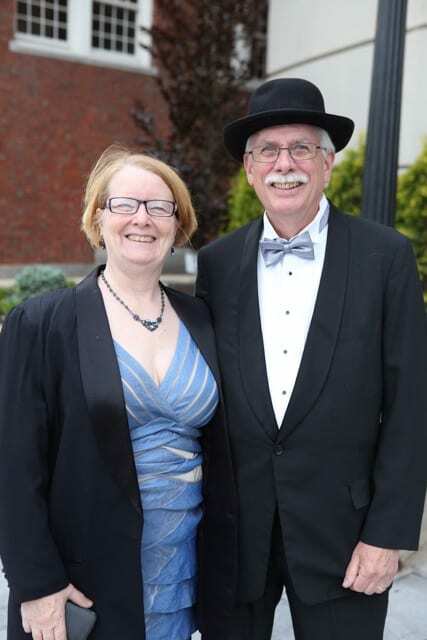 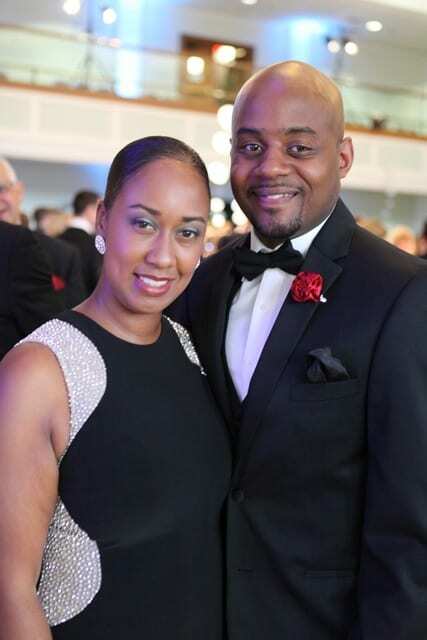 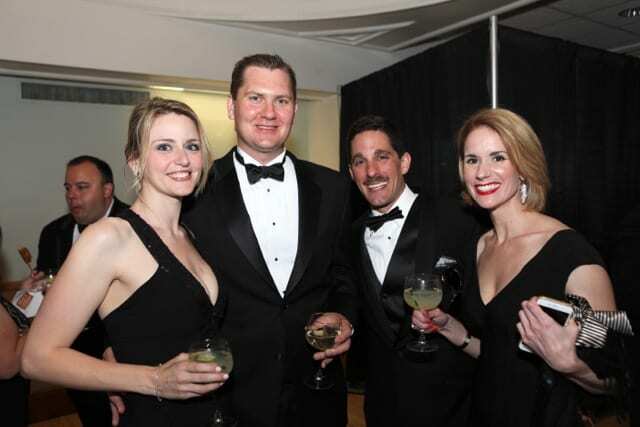 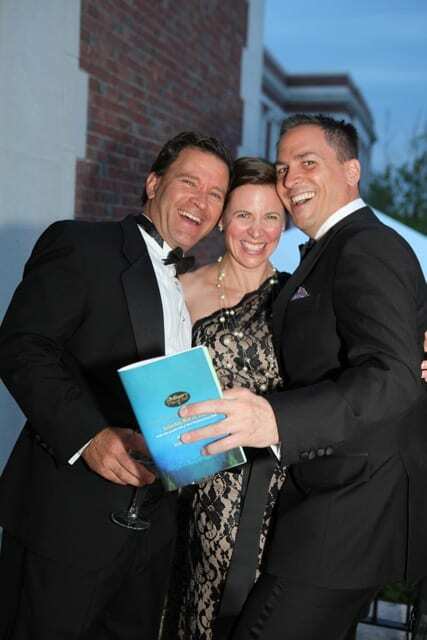 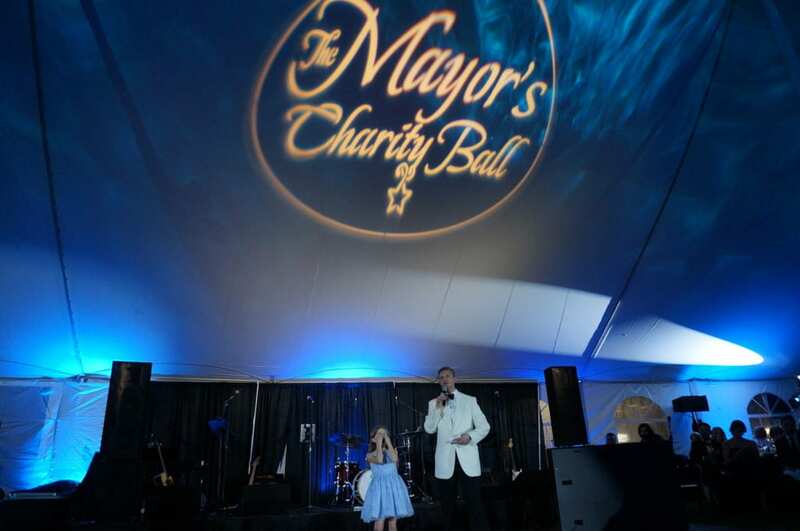 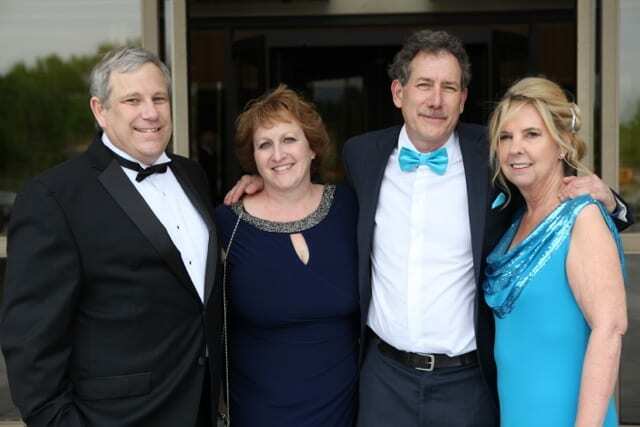 Guests at the 17th Annual Mayor’s Charity Ball began the evening by walking down the “red carpet” into Town Hall. 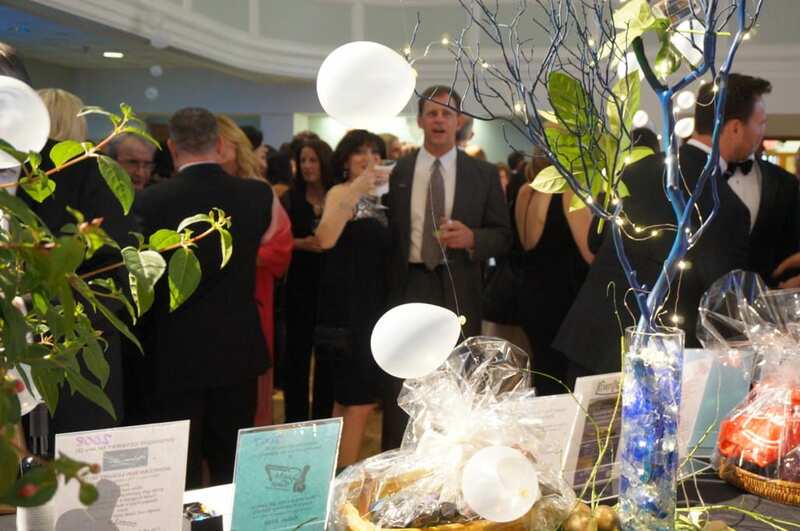 The first stop was a reception in the auditorium where they sipped signature cocktails, sample hors d’ouvres, and bid on silent auction items. 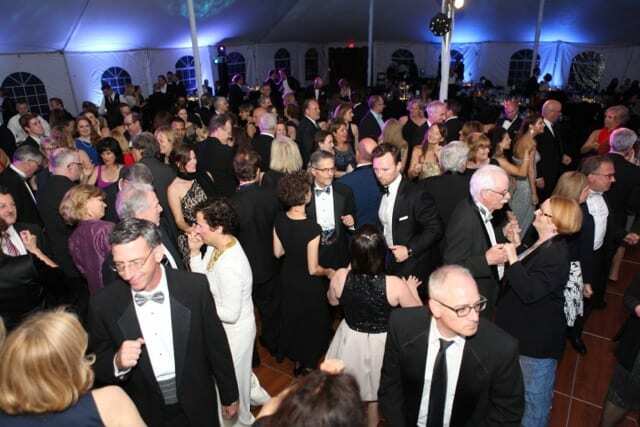 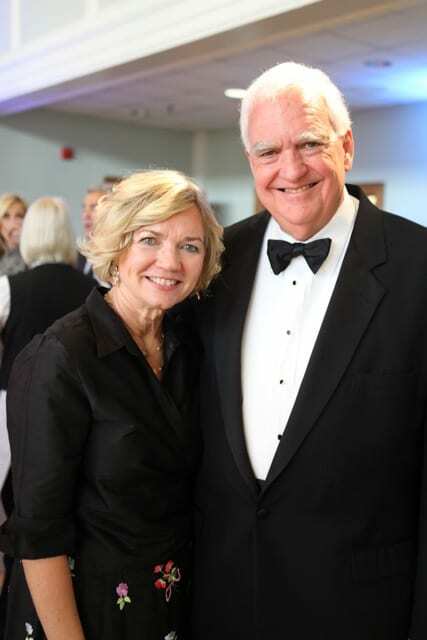 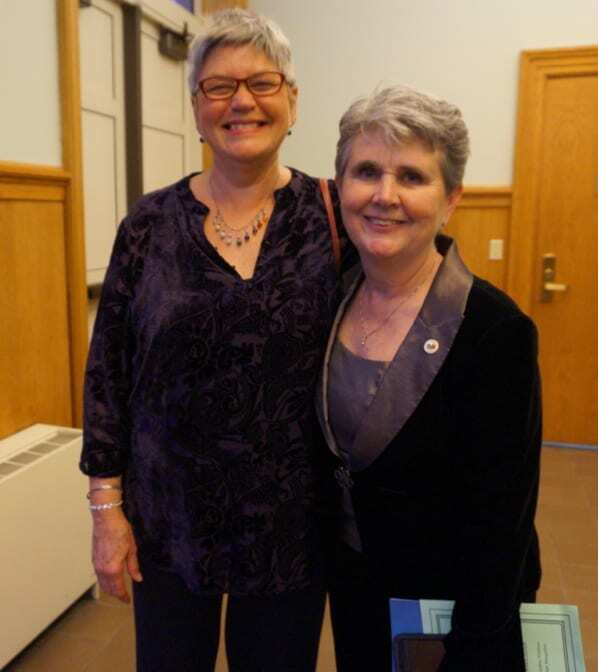 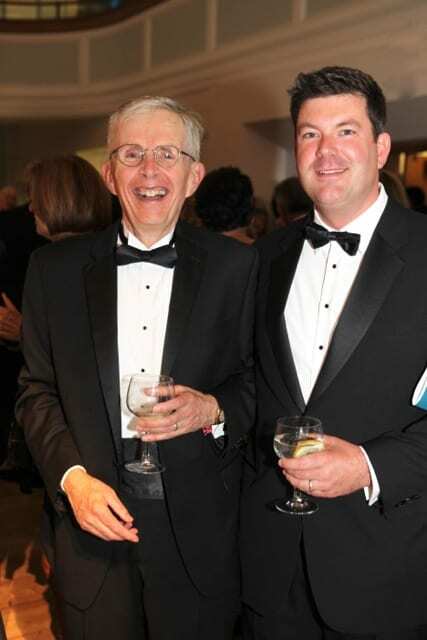 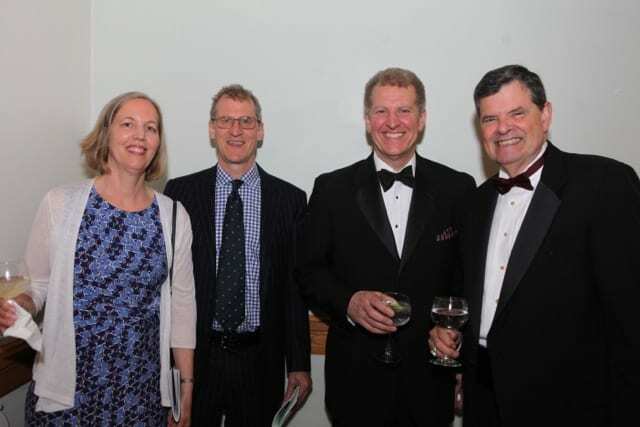 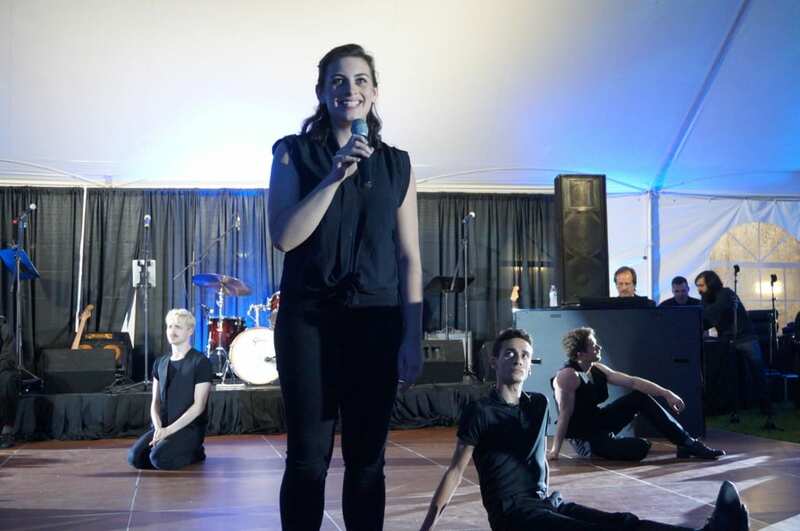 At 8 p.m., guests moved into the “Grande Tent” where they were entertained by the cast of Playhouse on Park’s upcoming production of “A Chorus Line.” Patrick McCabe thanked guests for their support and Mayor Scott Slifka, accompanied by his daughter Betsy, spoke to guests in his last official appearance as mayor of West Hartford. 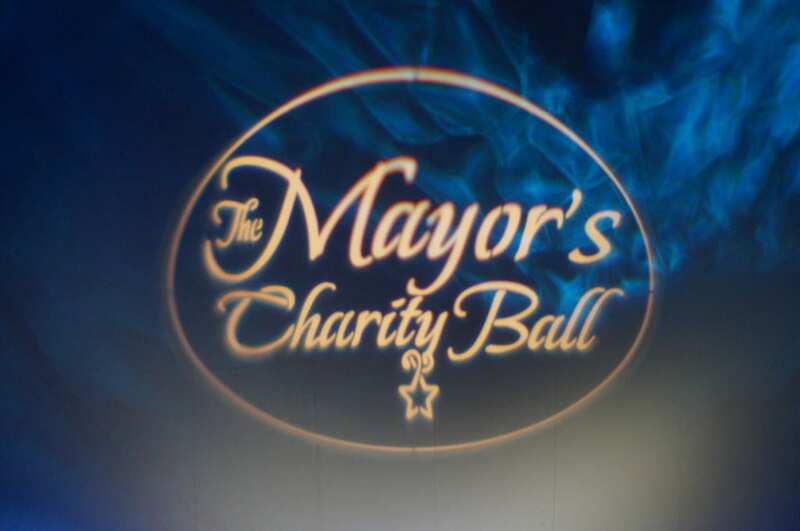 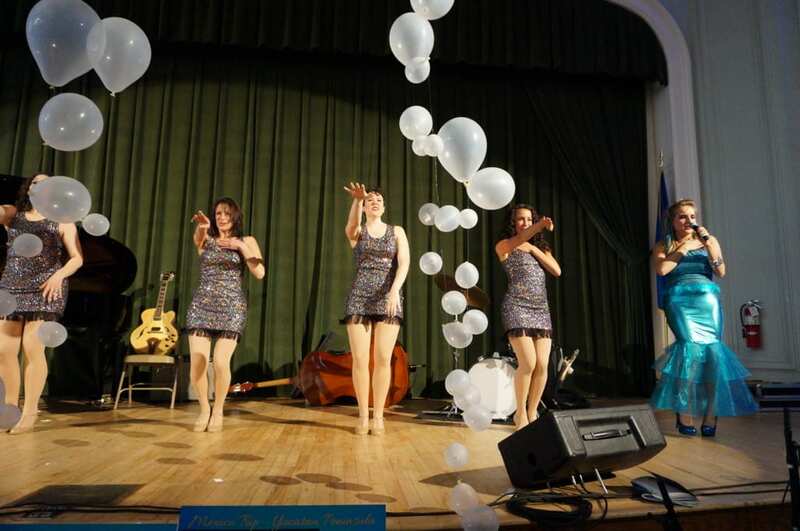 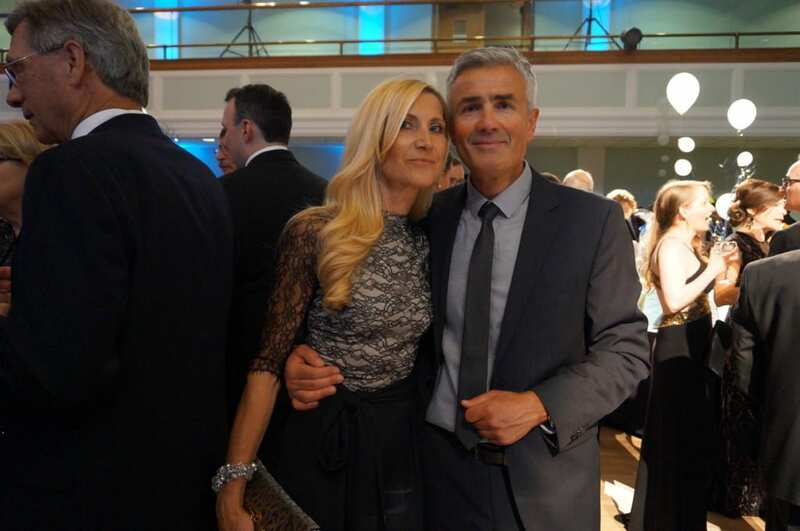 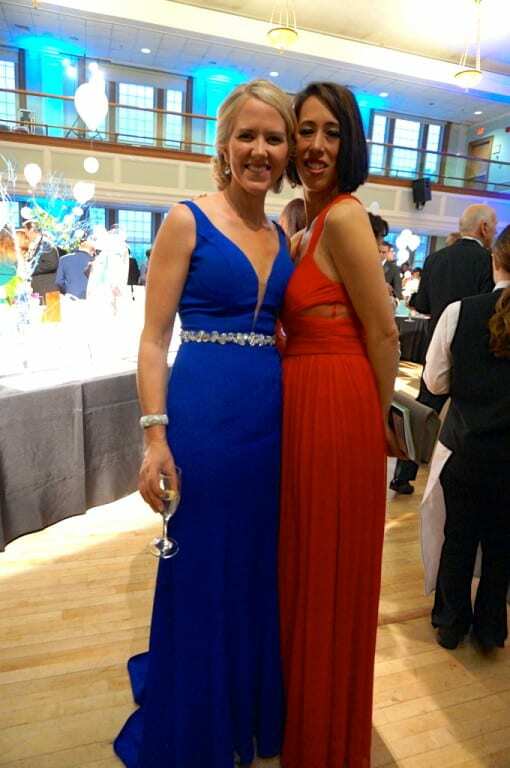 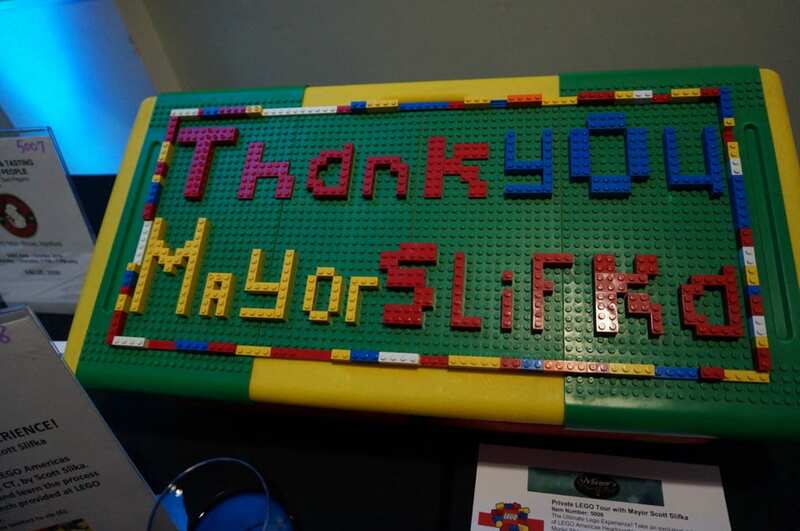 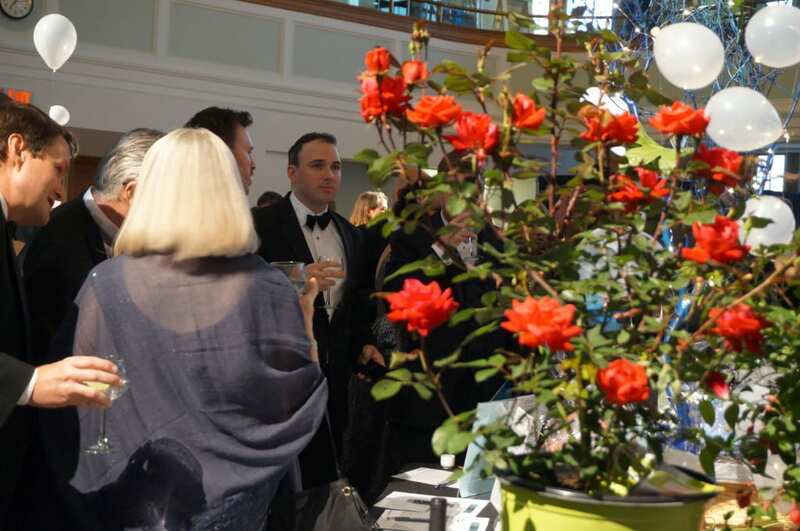 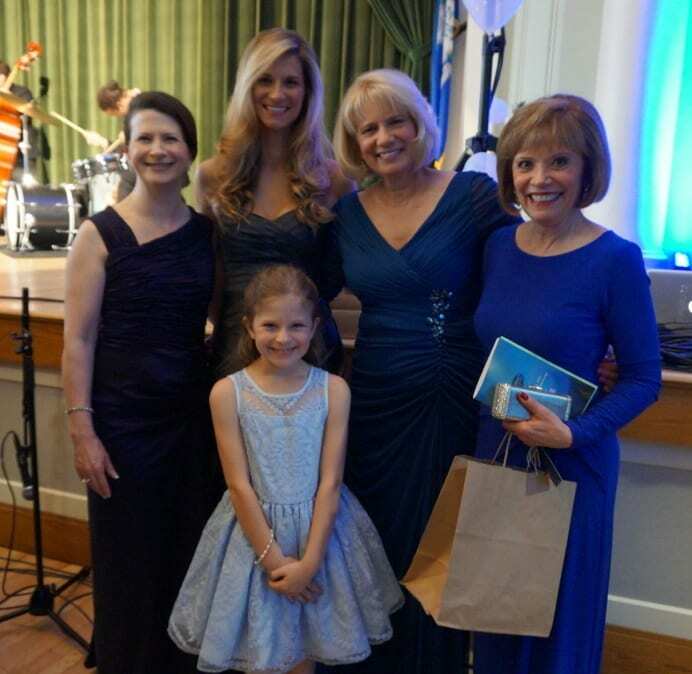 The Mayor’s Charity Ball raised funds The Town That Cares Fund and Playhouse on Park. 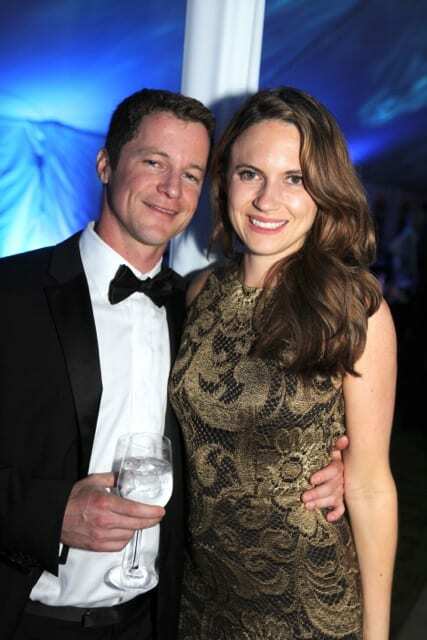 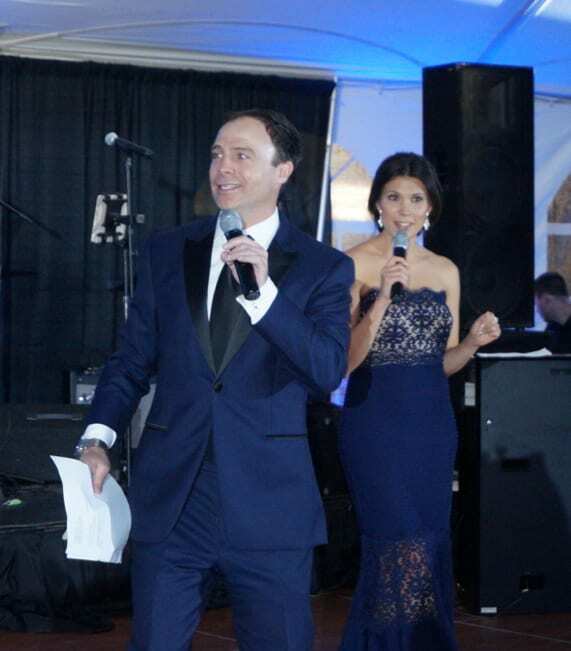 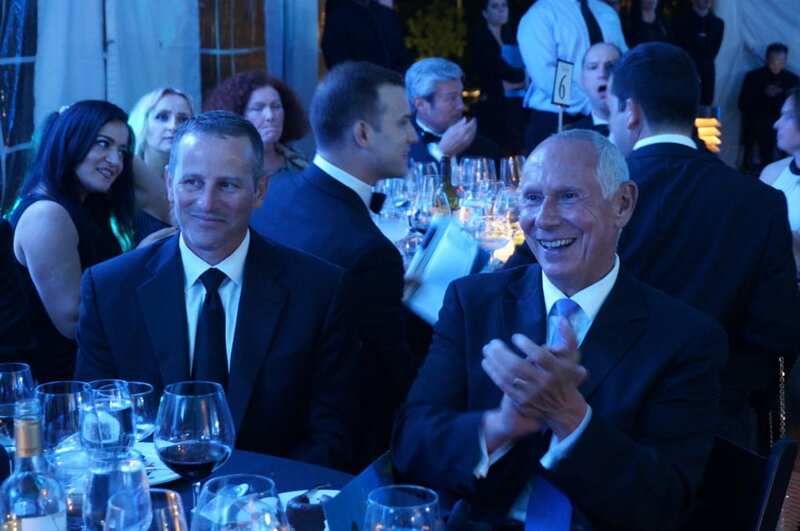 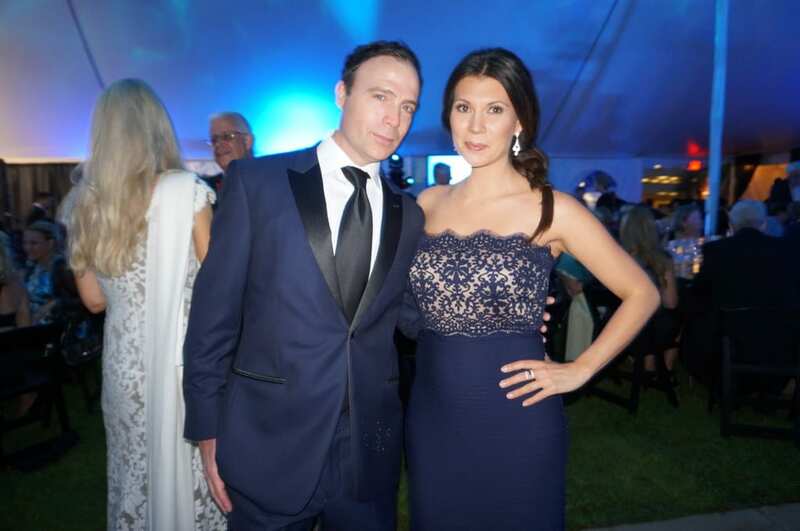 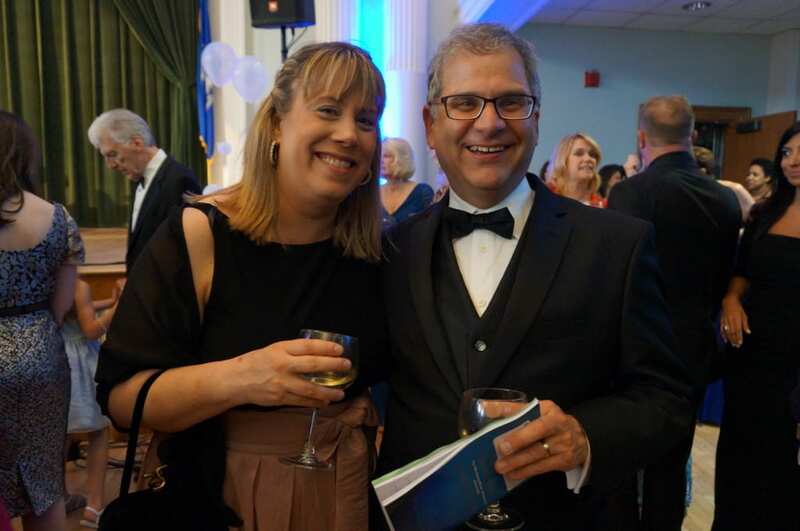 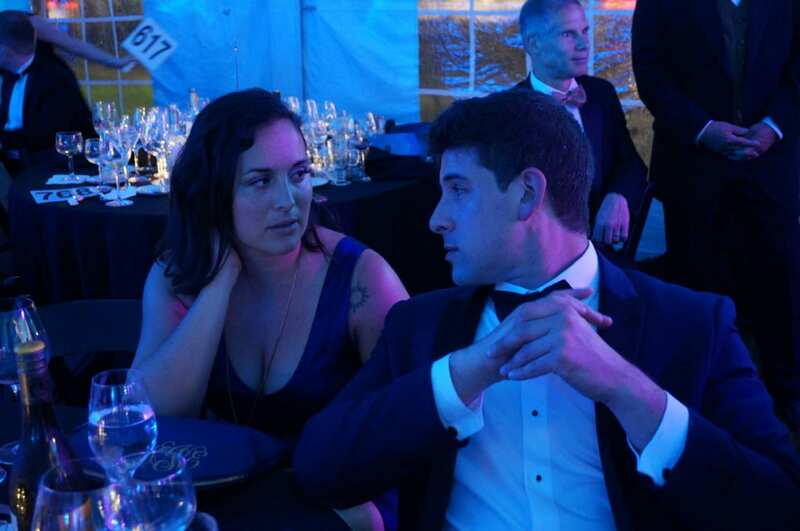 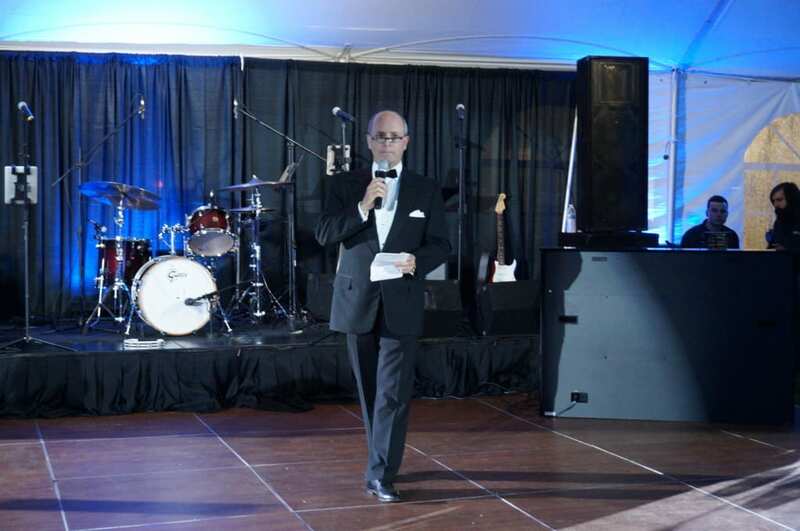 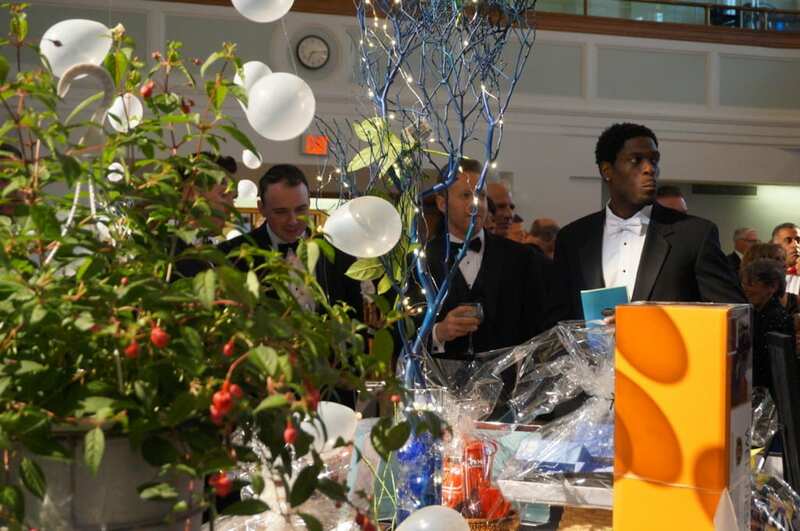 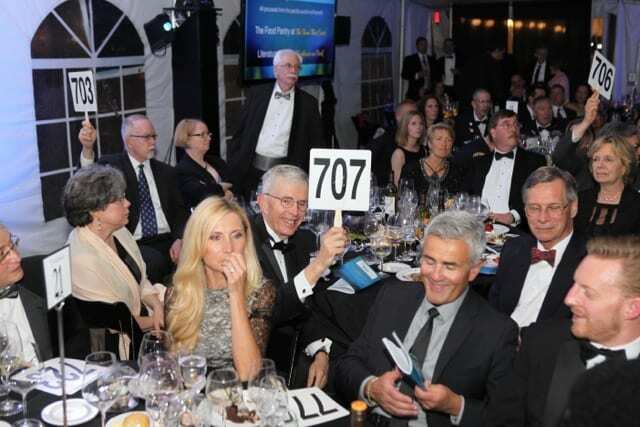 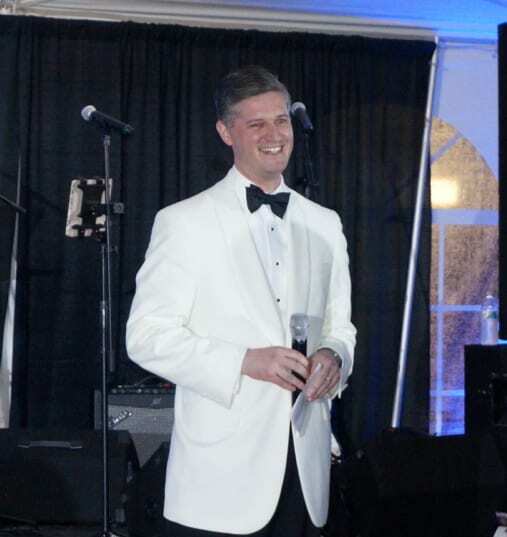 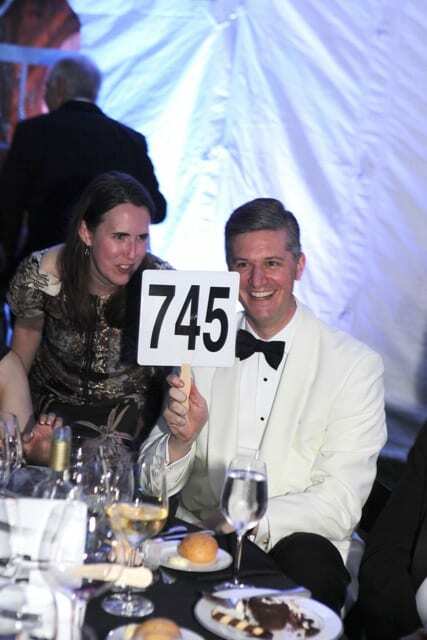 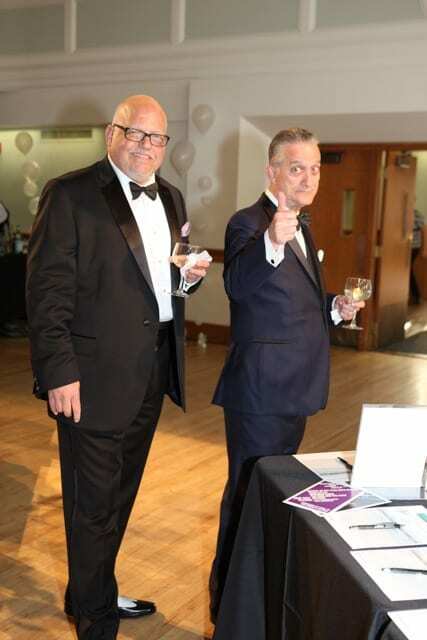 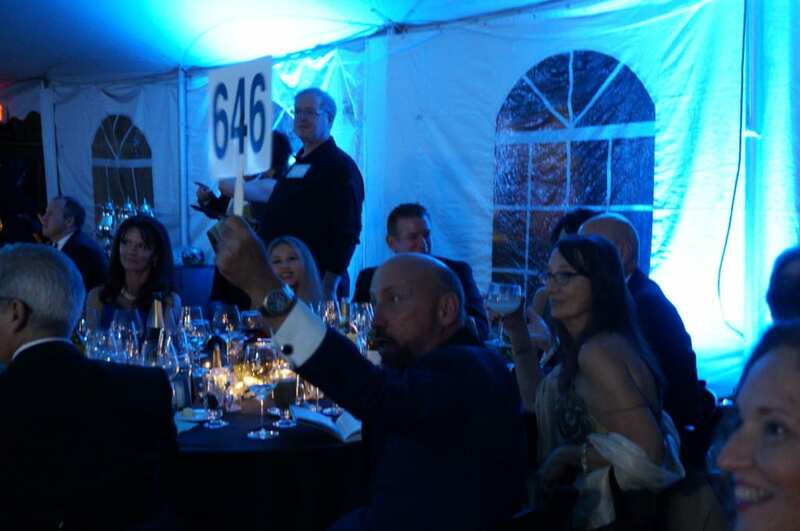 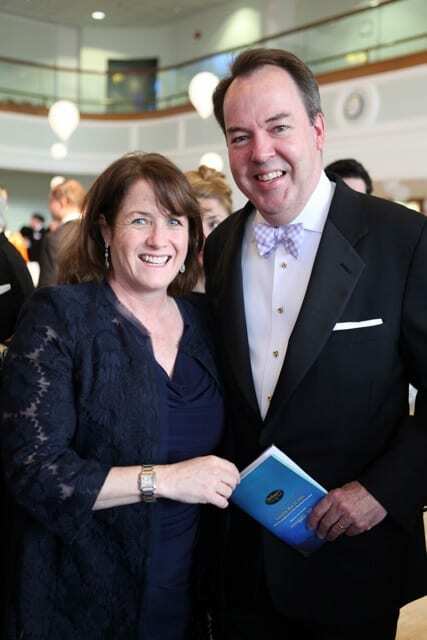 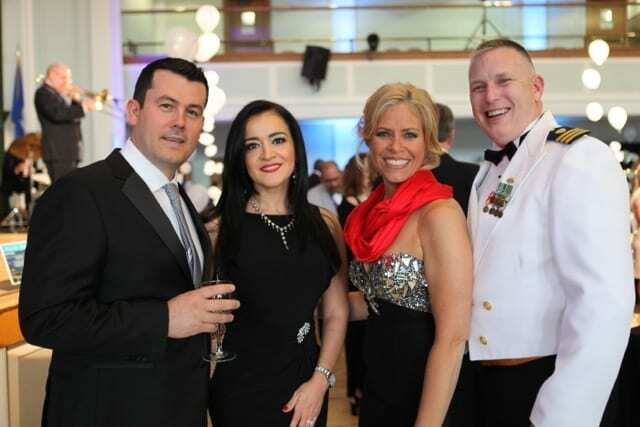 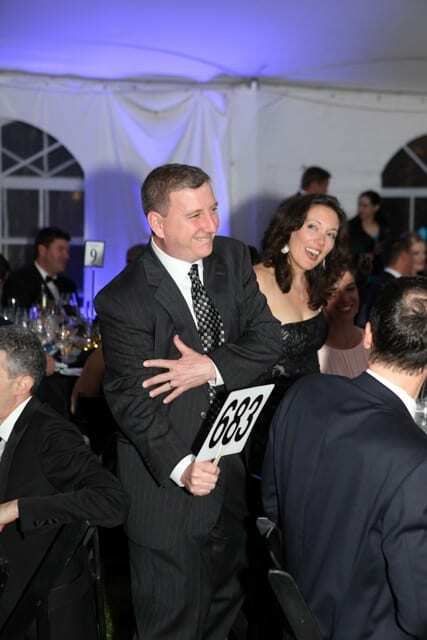 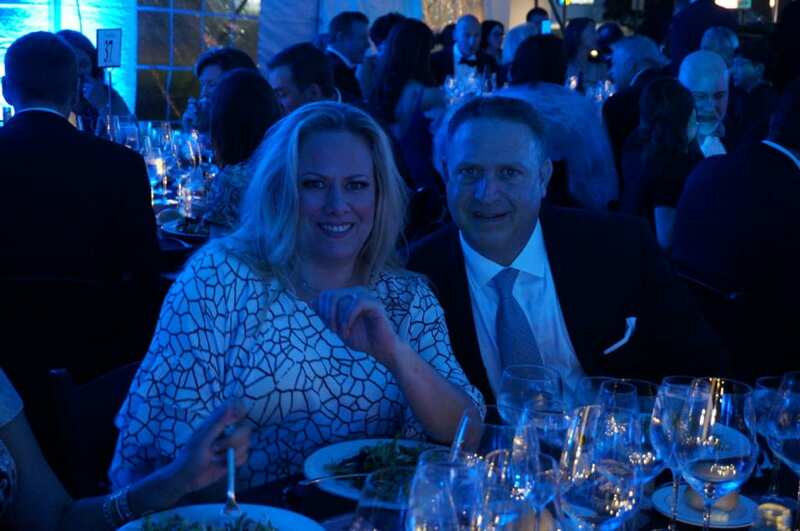 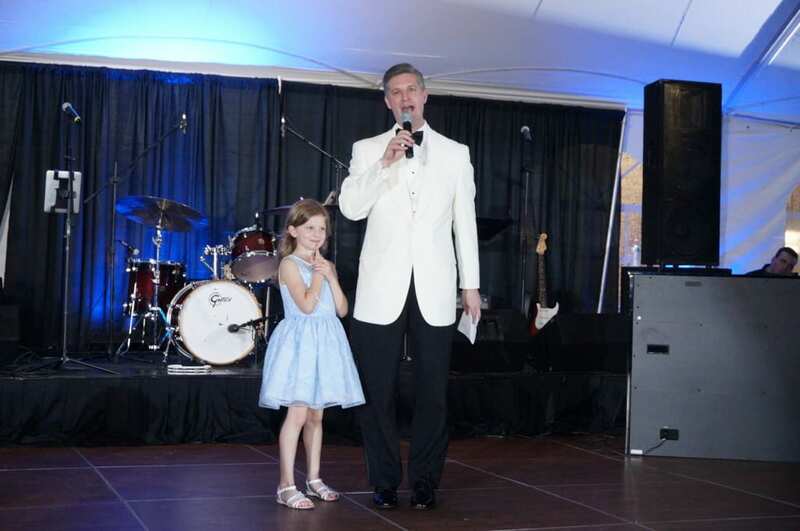 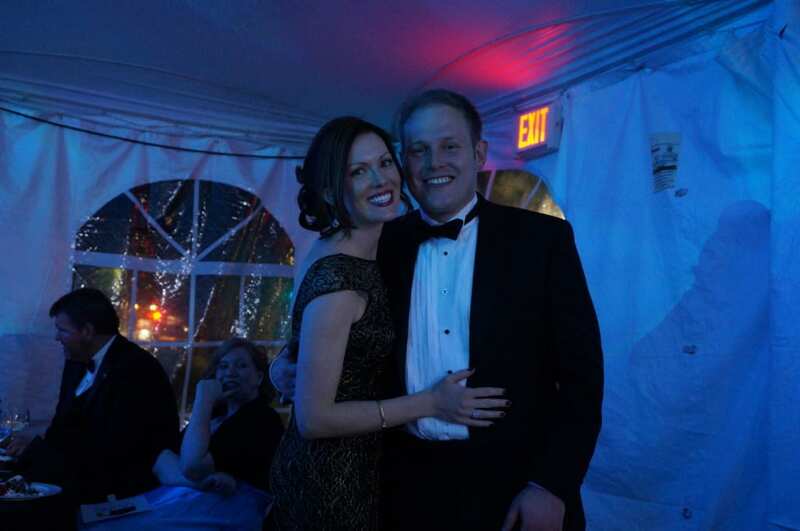 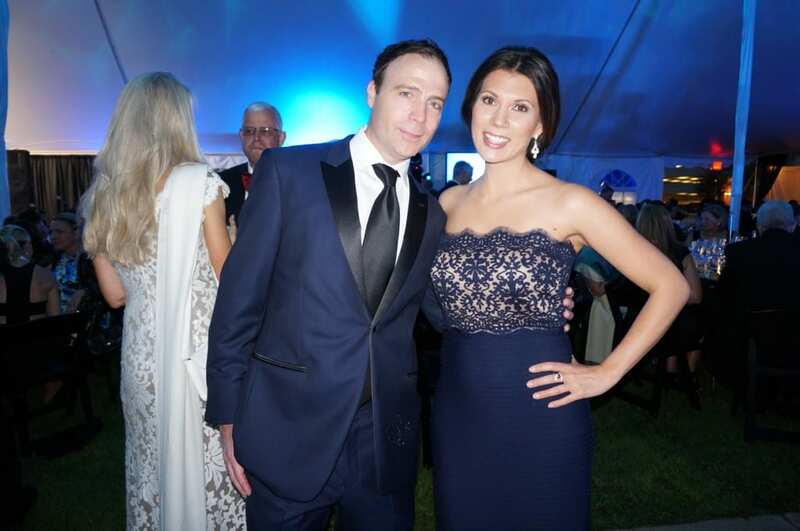 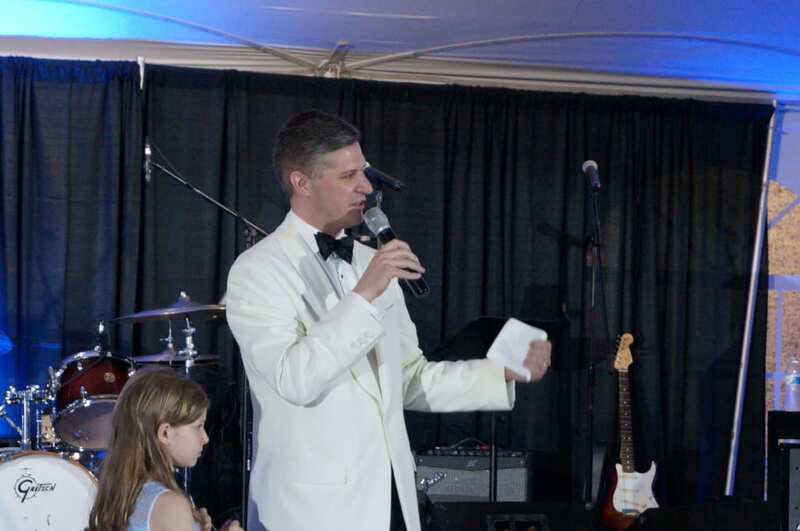 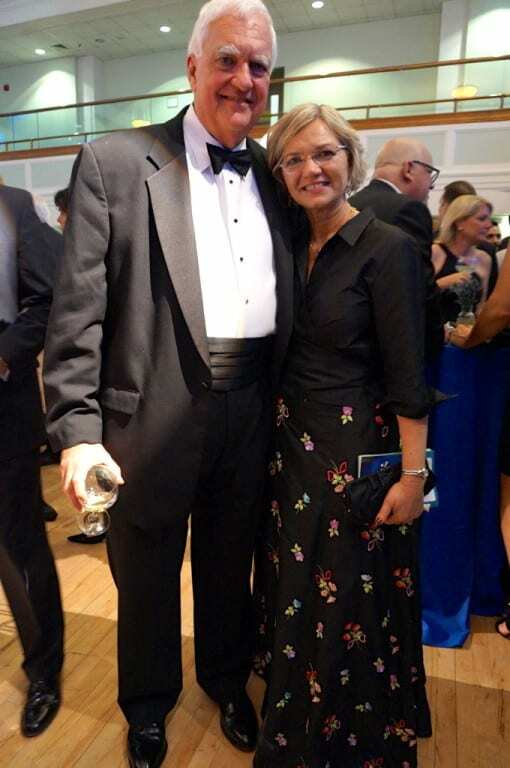 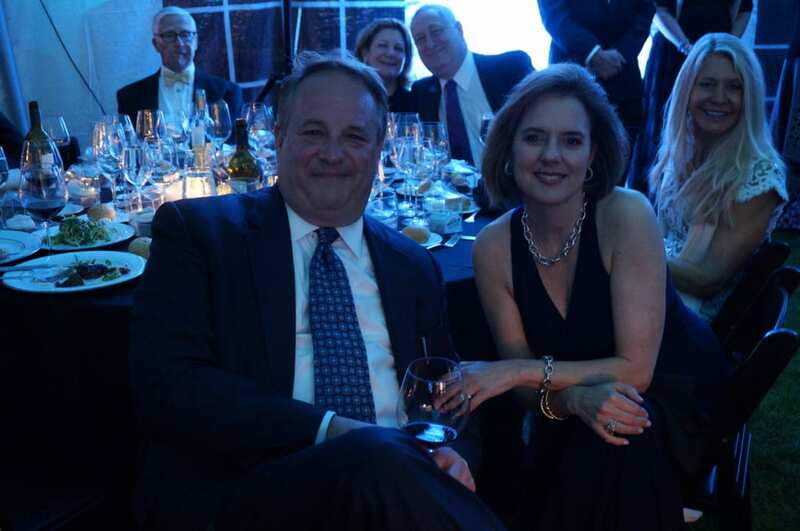 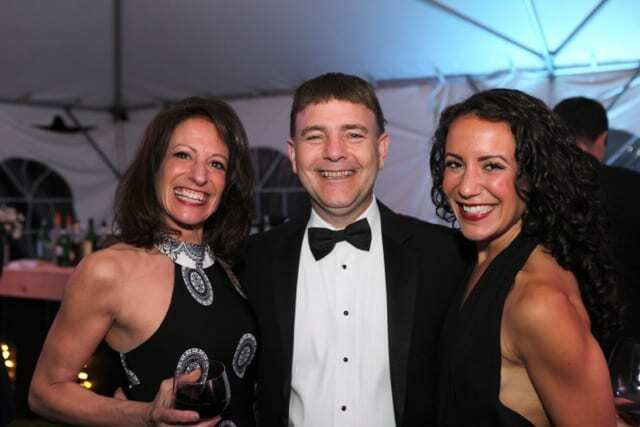 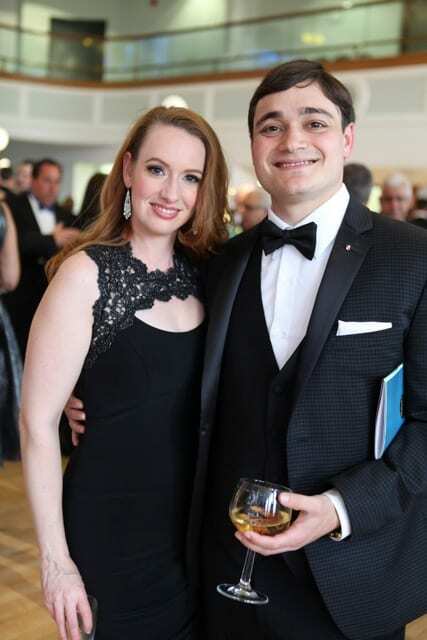 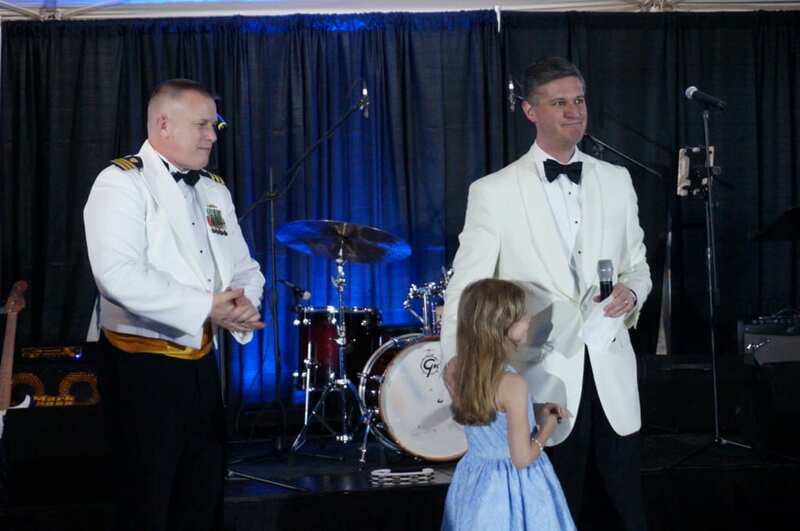 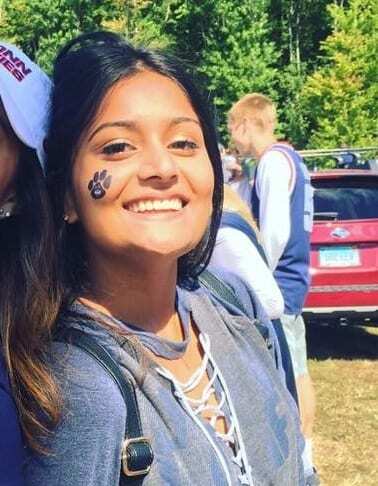 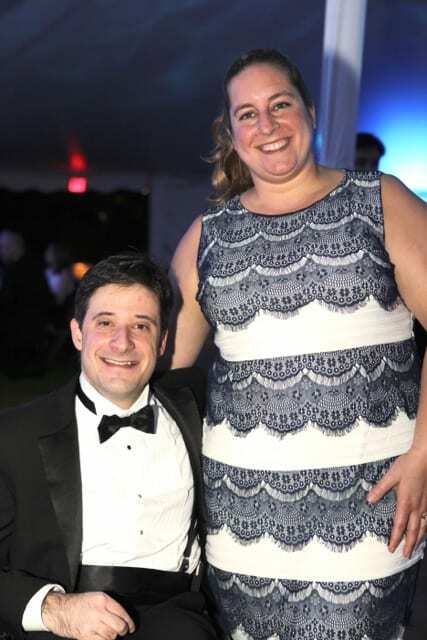 Jimmy Altman and Erika Arias of FOX CT served as emcees and Altman handled the auctioneering duty as guests bid on lavish vacations and other exciting events. 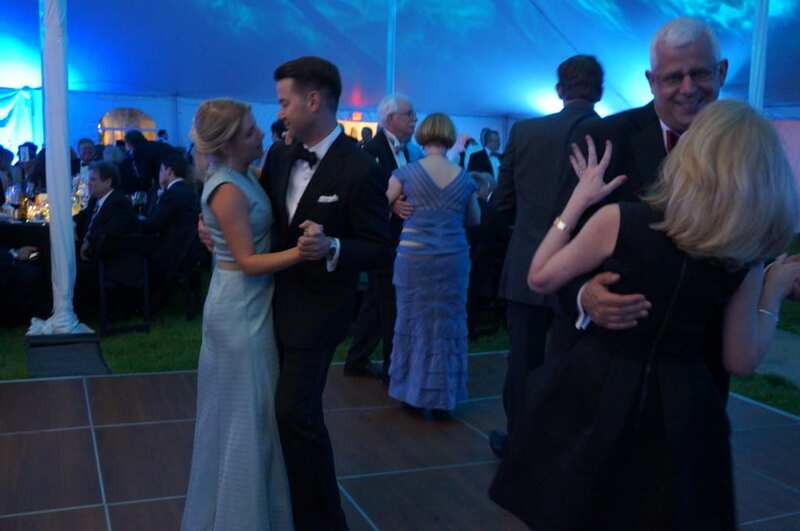 Before the evening ended, guests headed to the dance floor for several sets of energetic music by The Metropolitan Players.